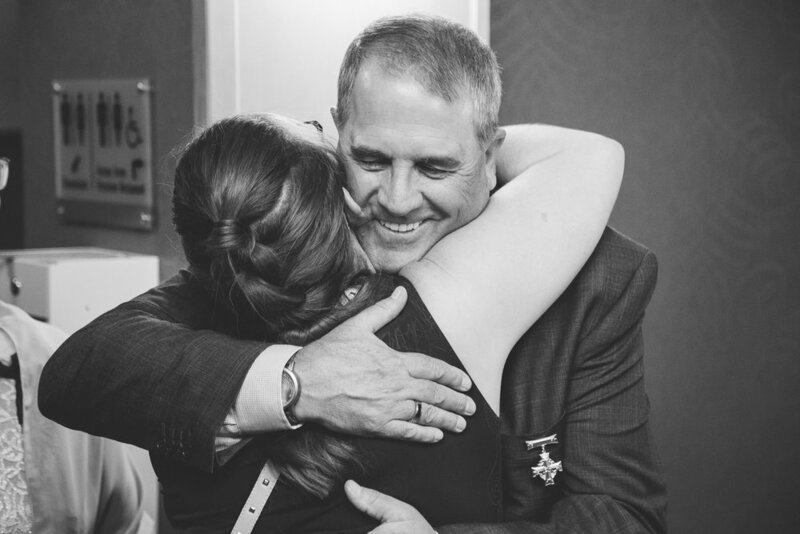 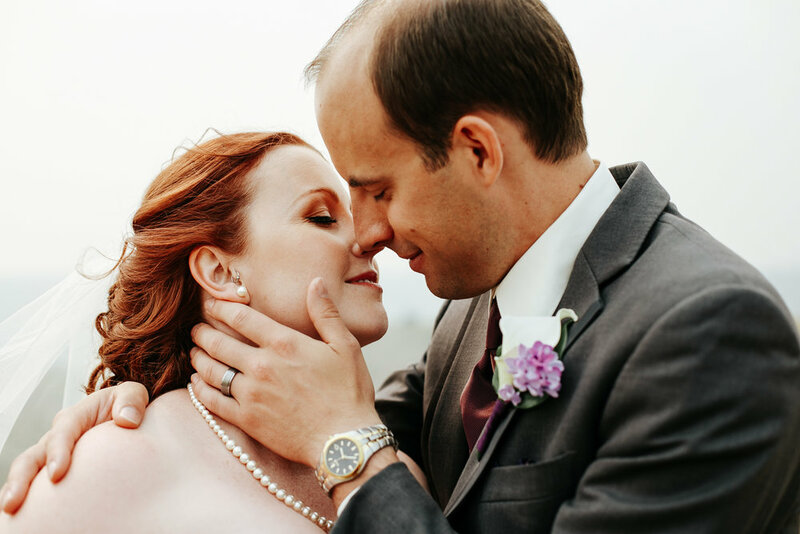 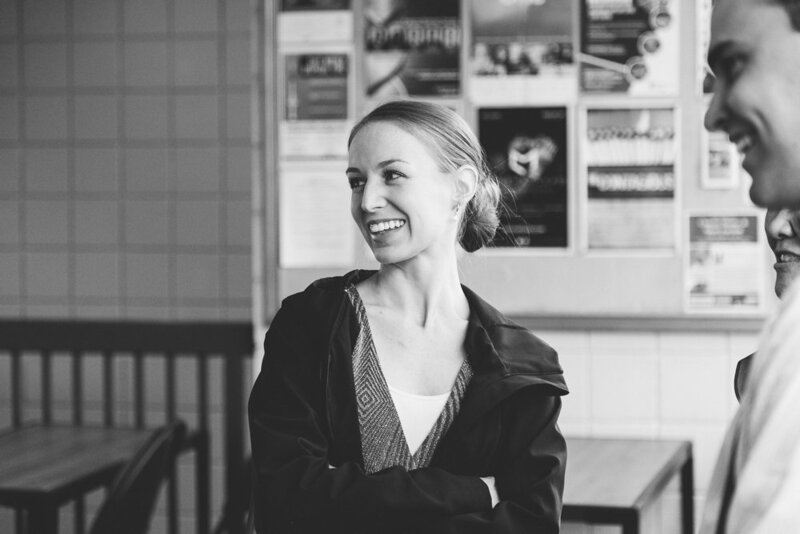 Craig + Alissia are some of the sweetest people we have had the privilege to work with. 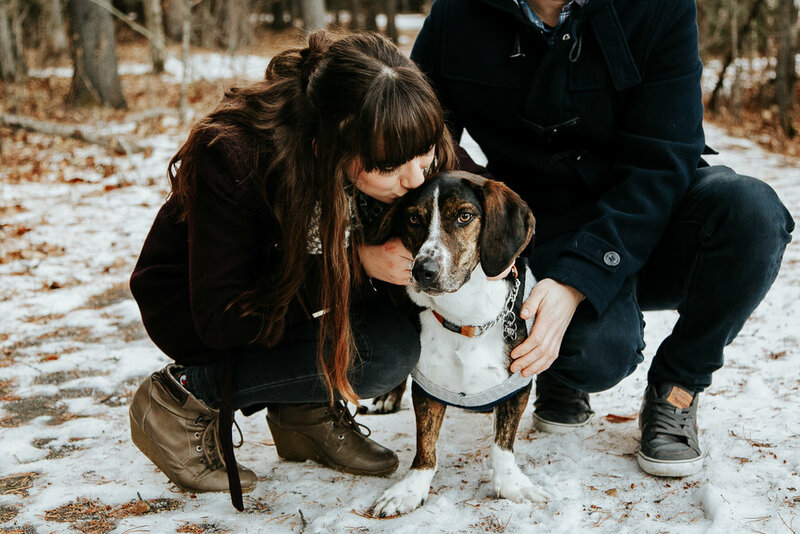 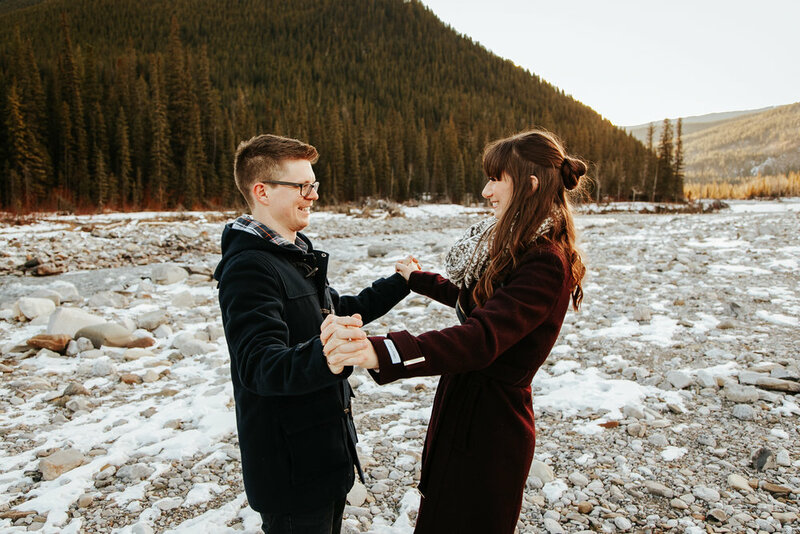 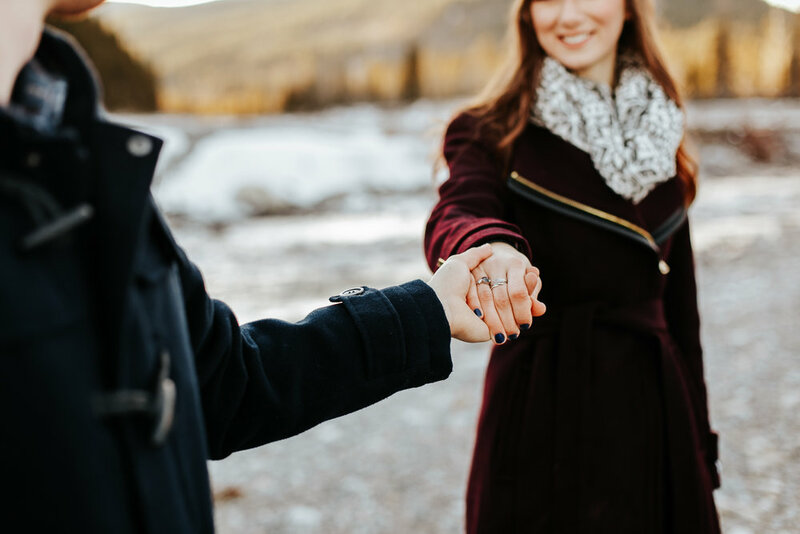 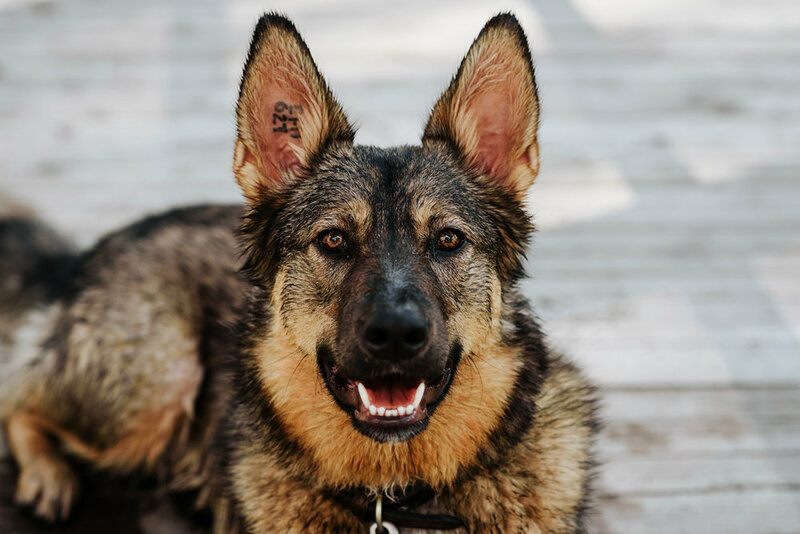 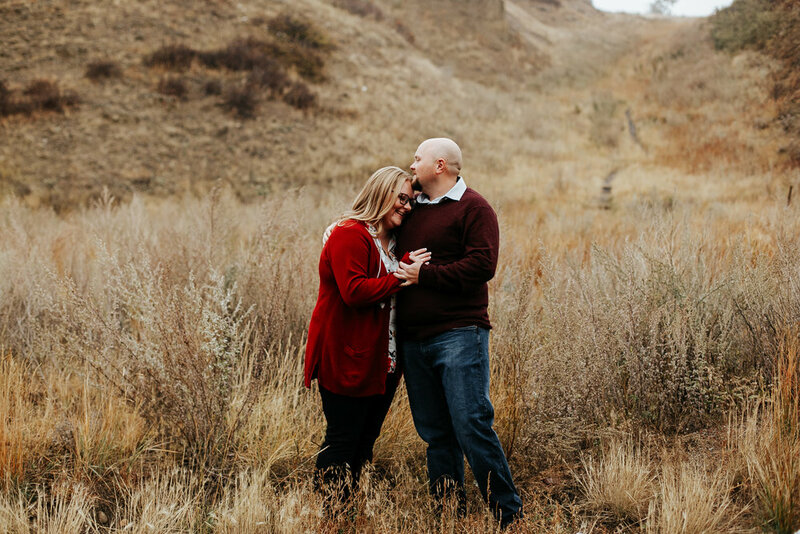 Shaun spent a beautiful Winter afternoon at Elbow Falls capturing the pure and genuine love that these two share for each other, and their spunky pup, Ziggy. 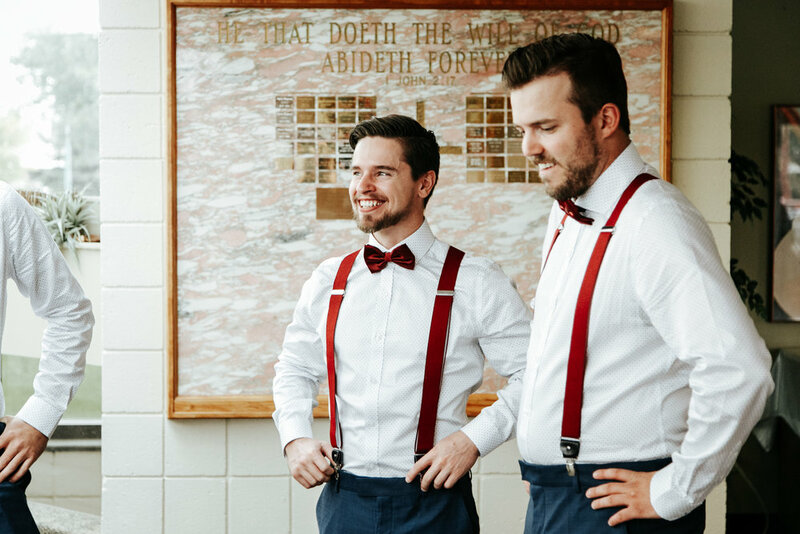 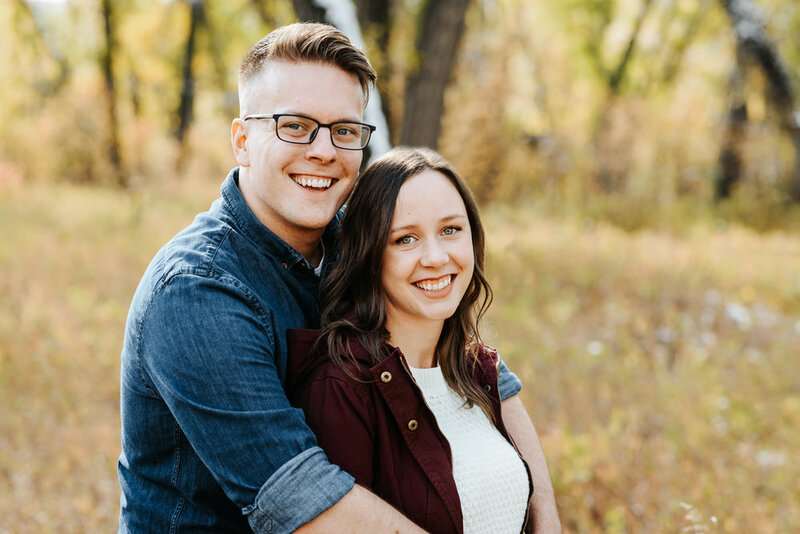 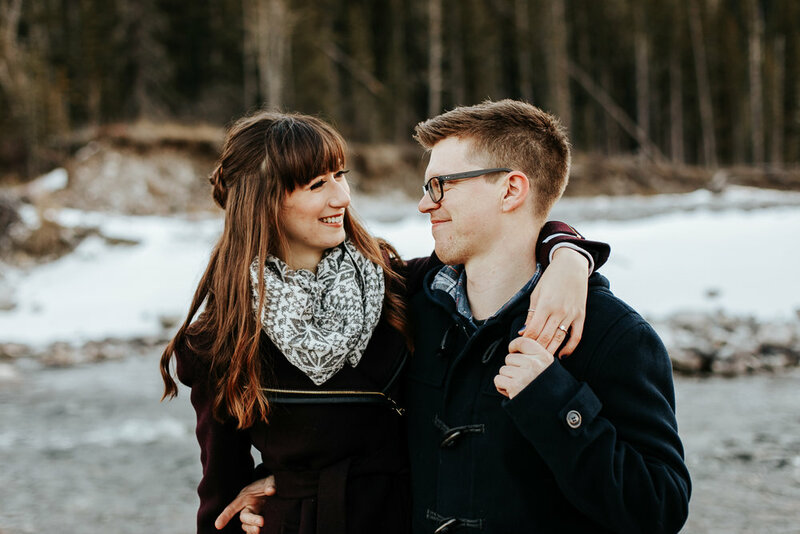 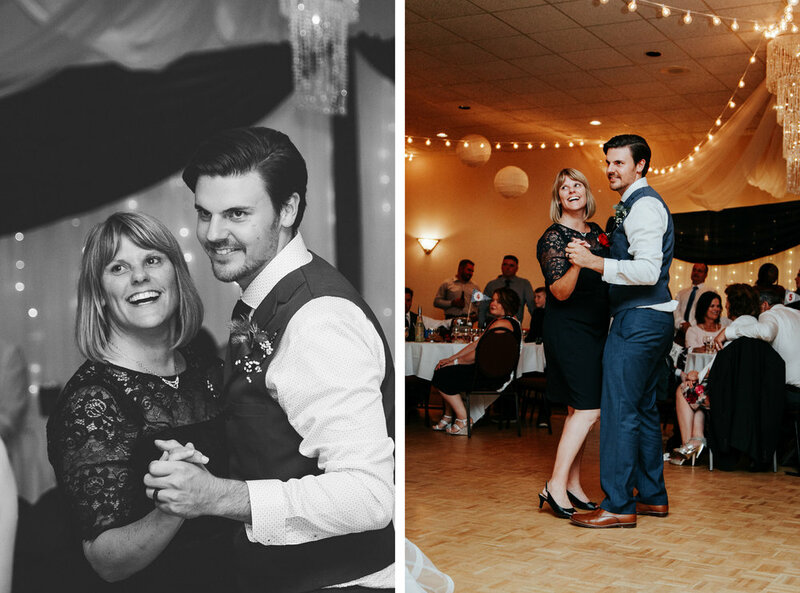 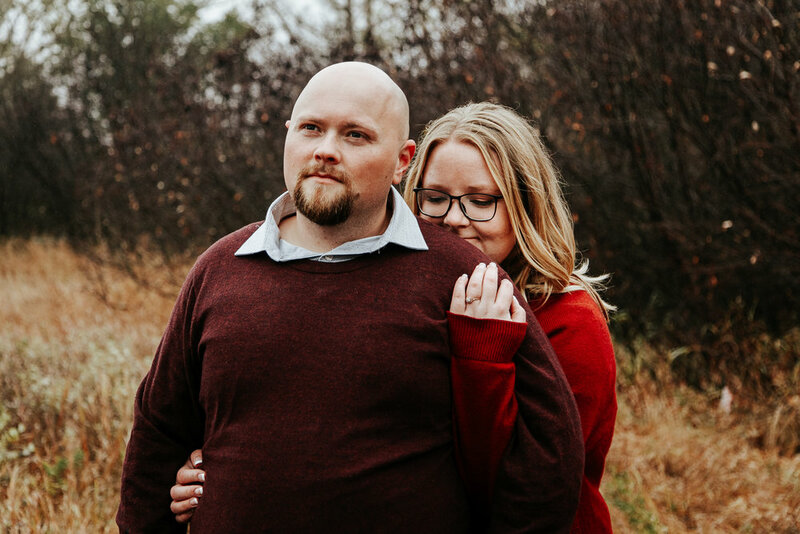 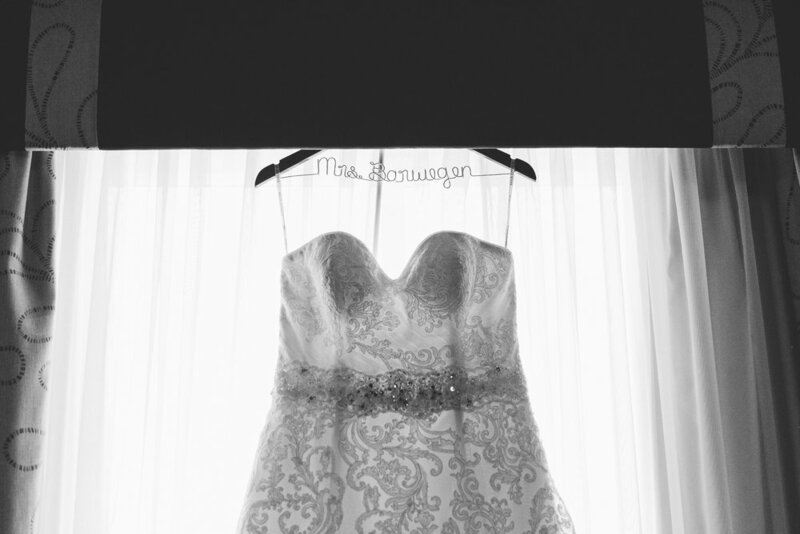 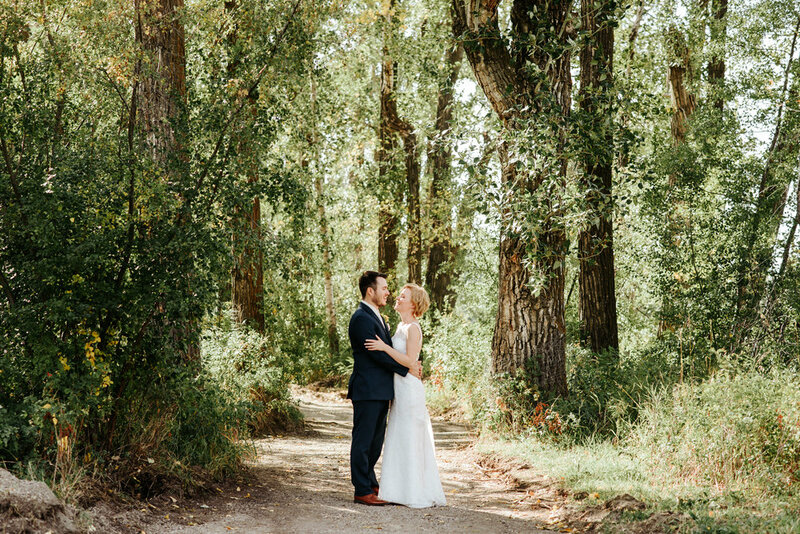 We can’t wait for their Lethbridge, Alberta wedding this Summer! 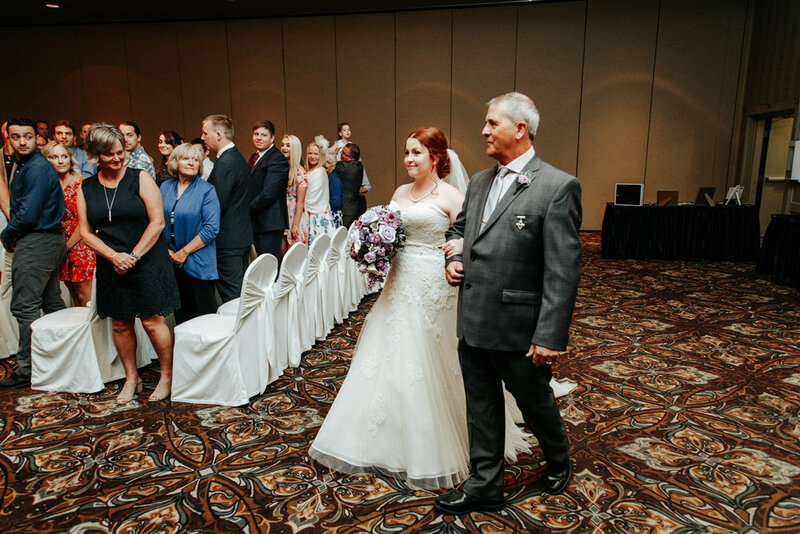 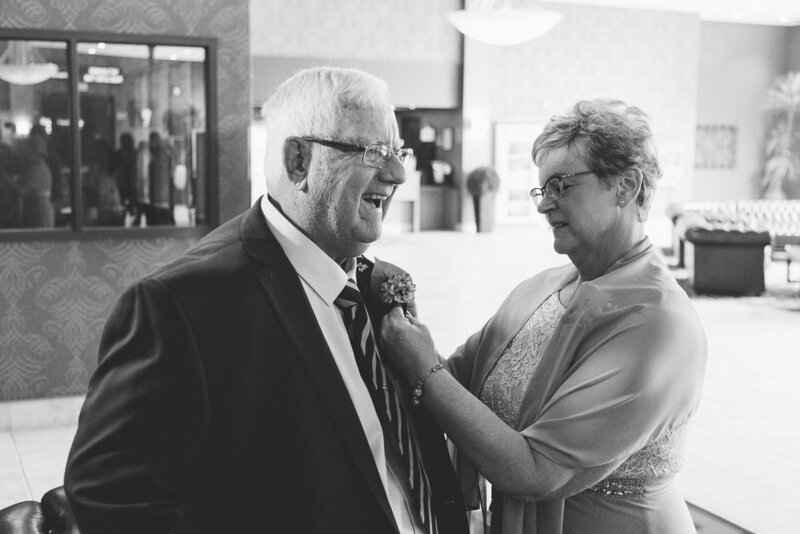 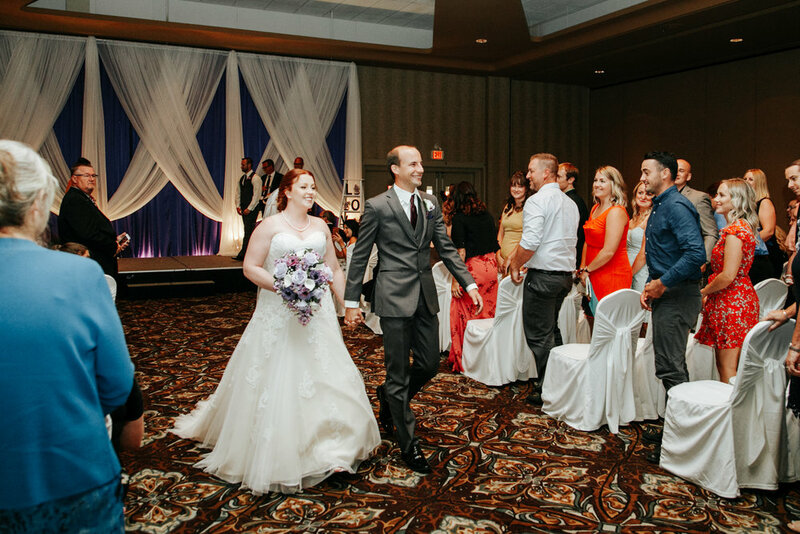 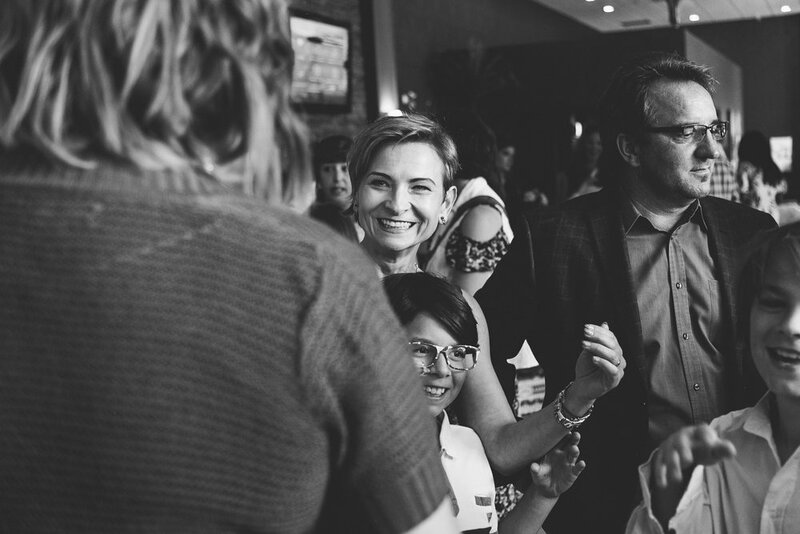 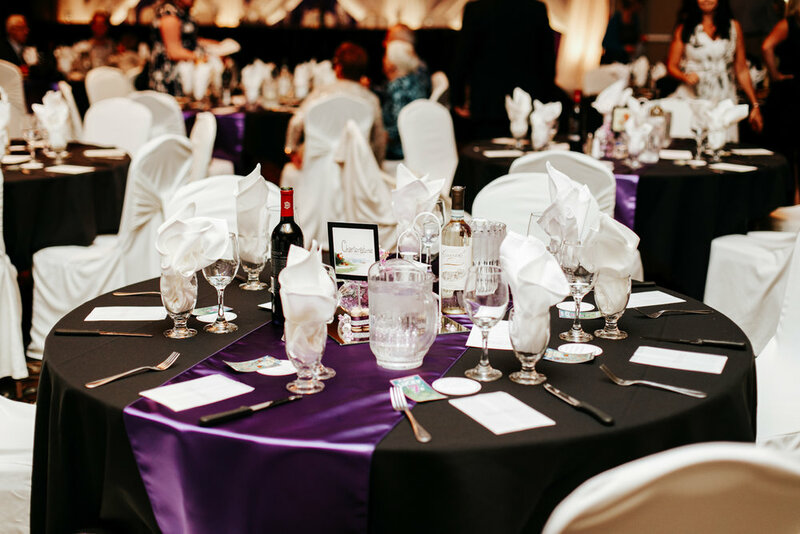 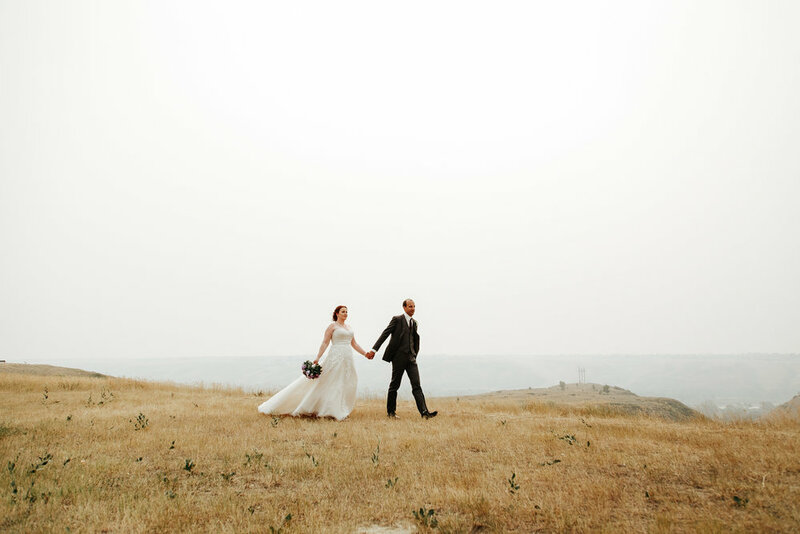 Mike and Carmel held a beautiful wedding at The Coast Hotel in Lethbridge, Alberta. 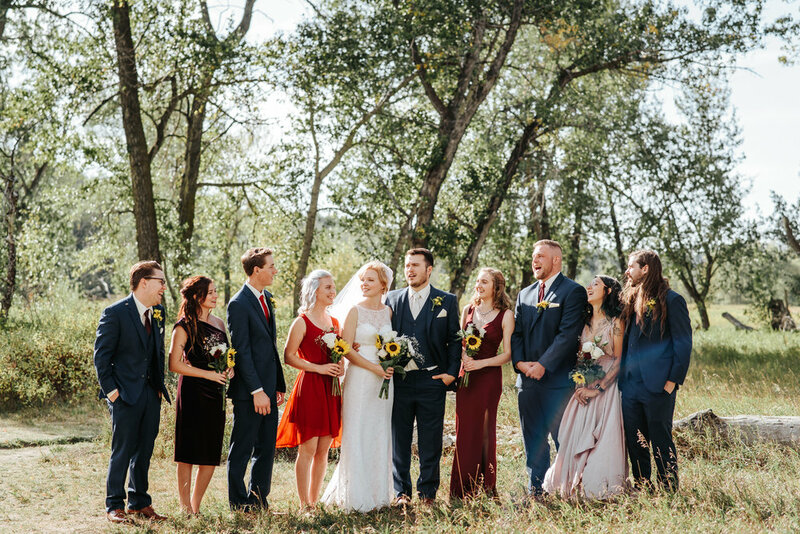 We had so much fun with them and their amazing group of friends and family. 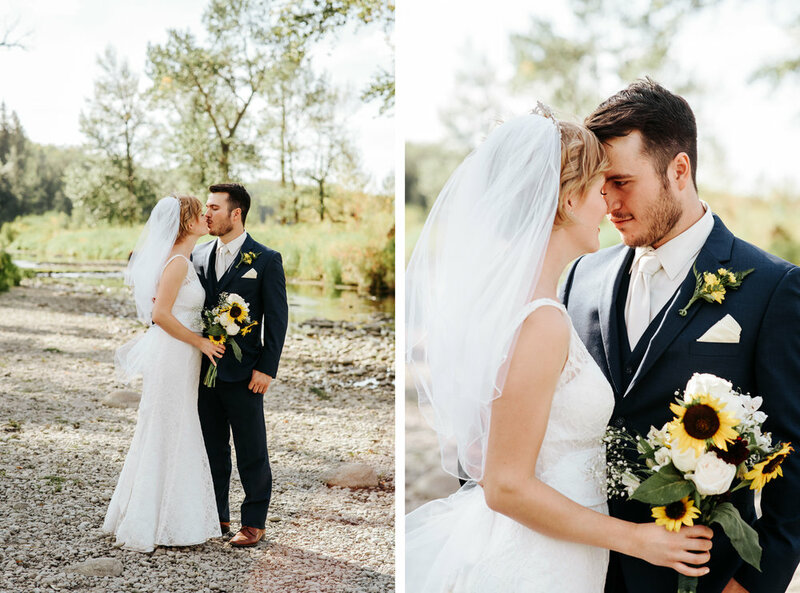 We had the best time shooting with Gordon + Meagan! 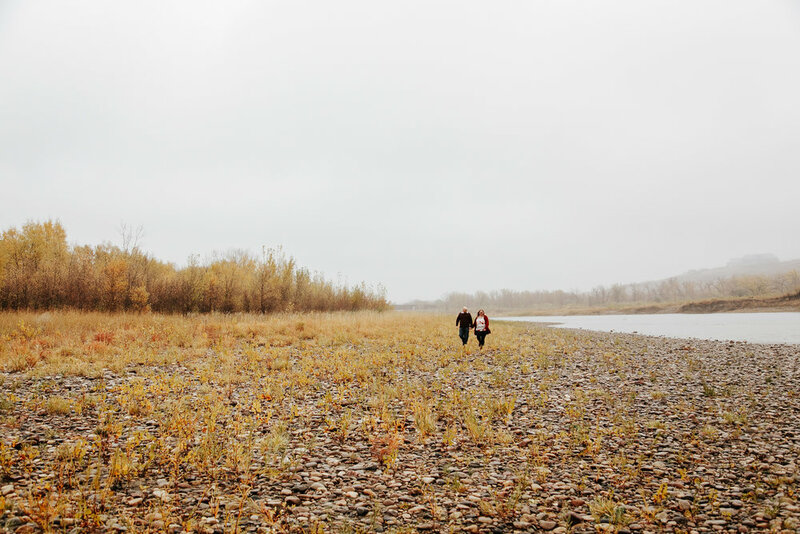 It was a gloomy, dark day in Lethbridge, equipped with freezing rain. 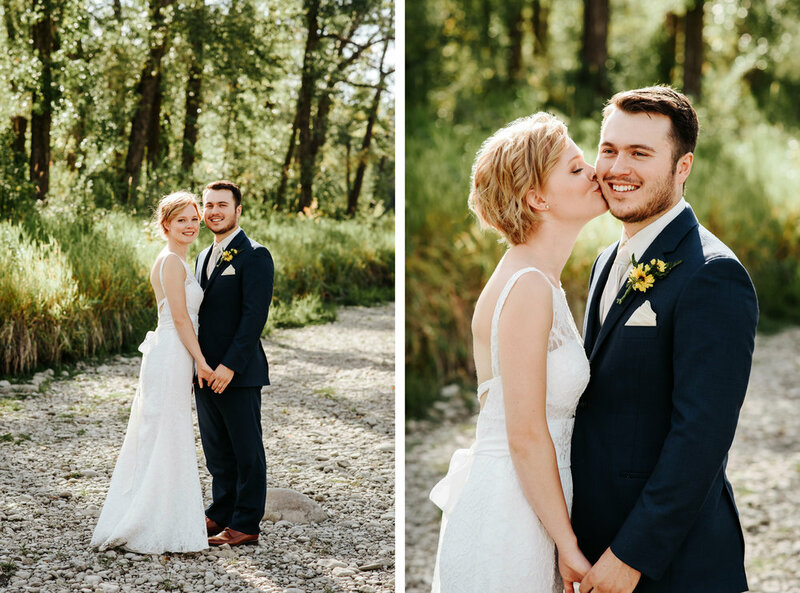 These two were such troopers, and didn’t let the weather dampen their spirits. 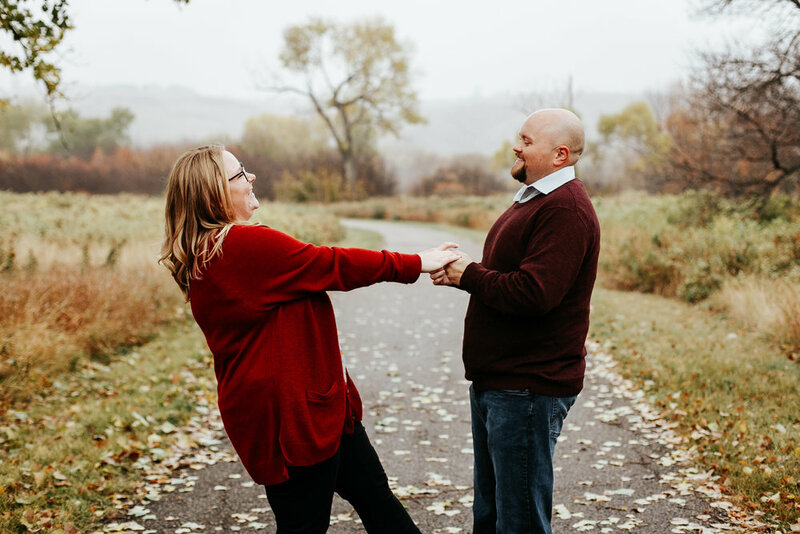 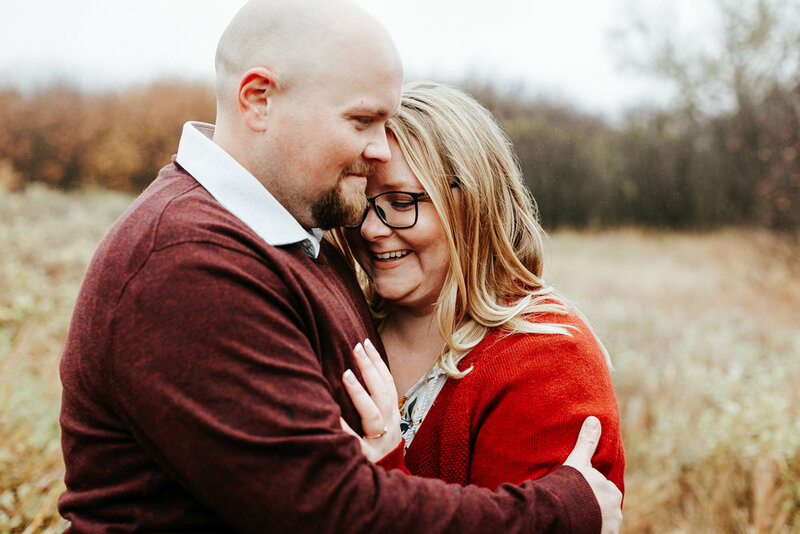 This session was amazing, full of love, laughter, and lots of snuggles to stay warm… doesn’t get much better than that! 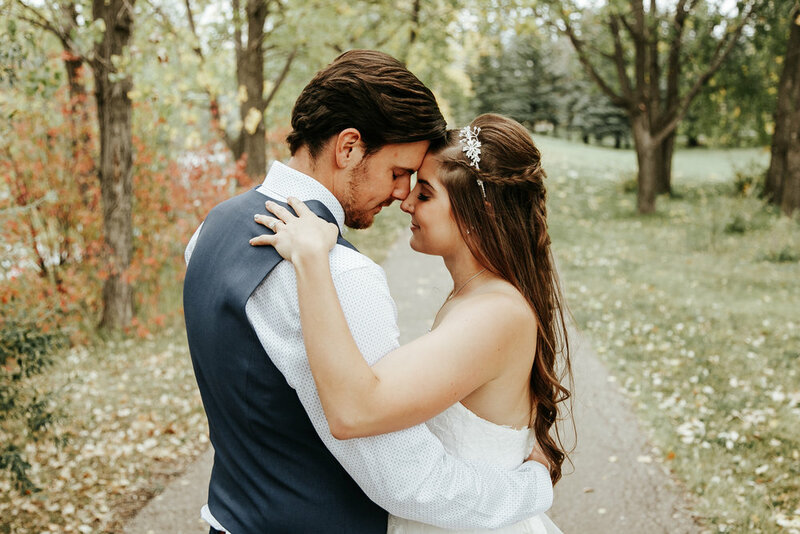 Drake + Kaitlin are the absolute cutest! 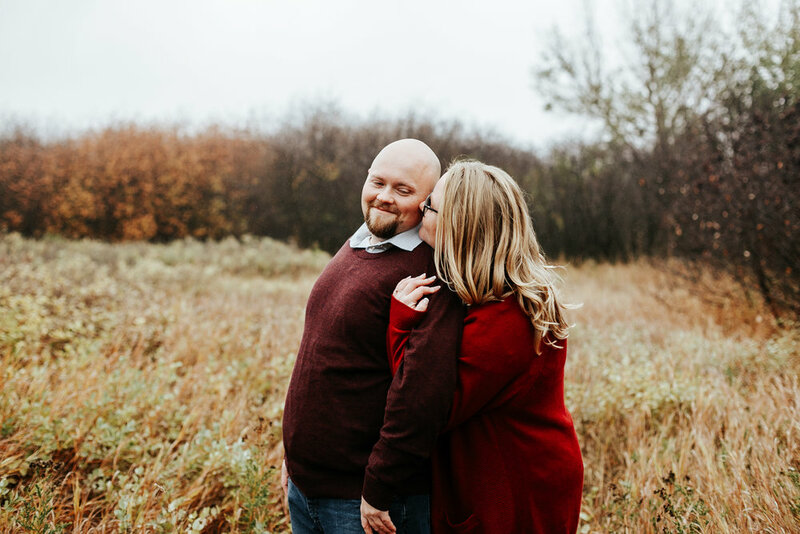 Love and be Loved associate photographer, Jess, had so much fun laughing with this adorable couple in a field full of gorgeous Fall colors and warm sunlight. 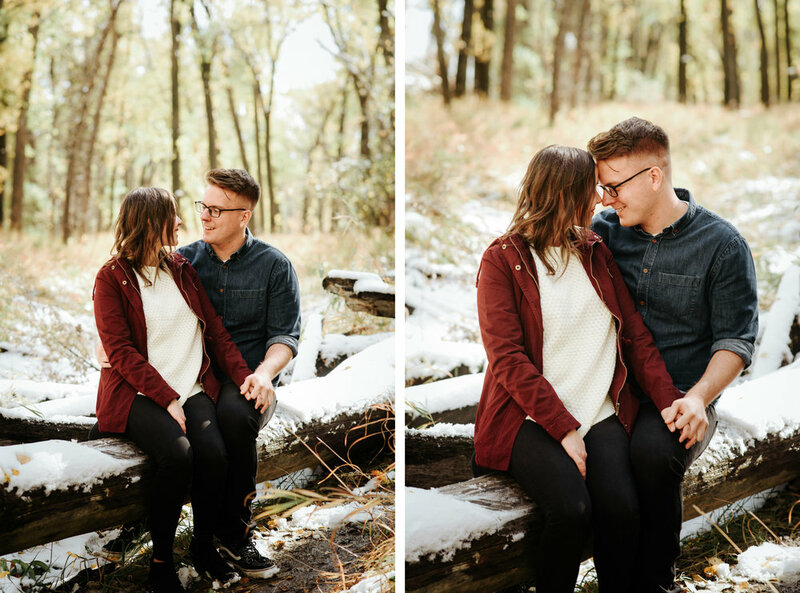 We cannot wait for their greenhouse wedding this Summer! 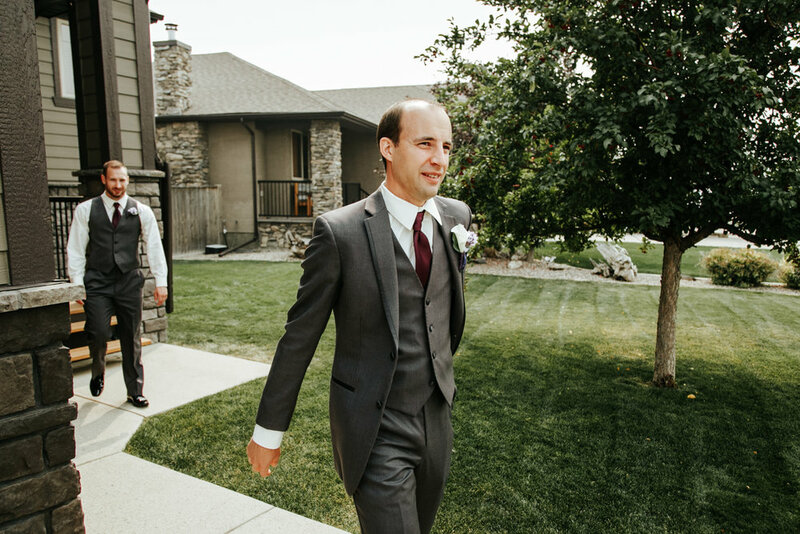 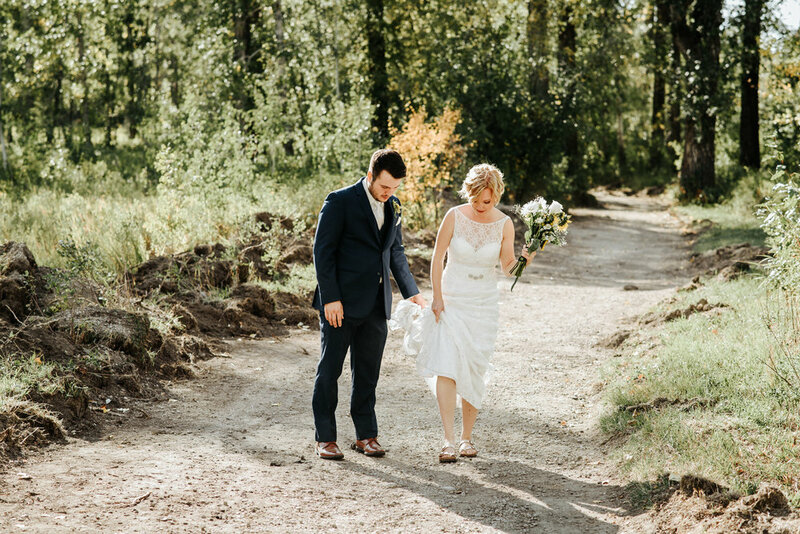 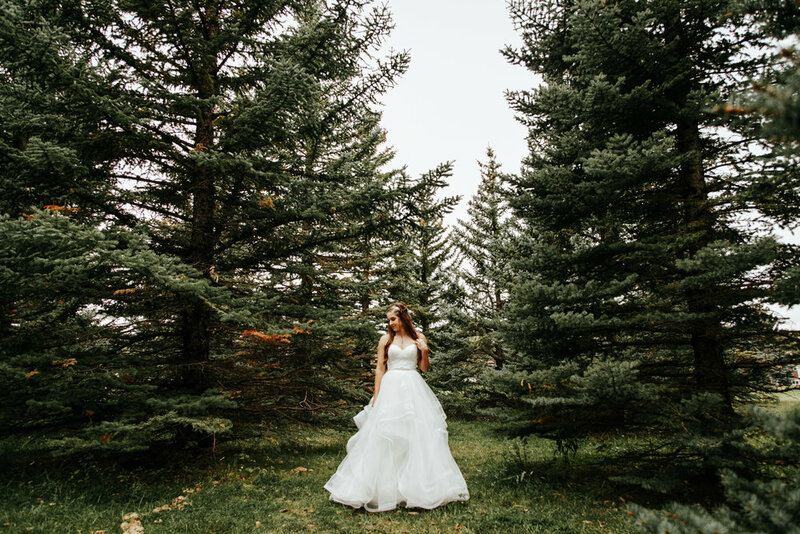 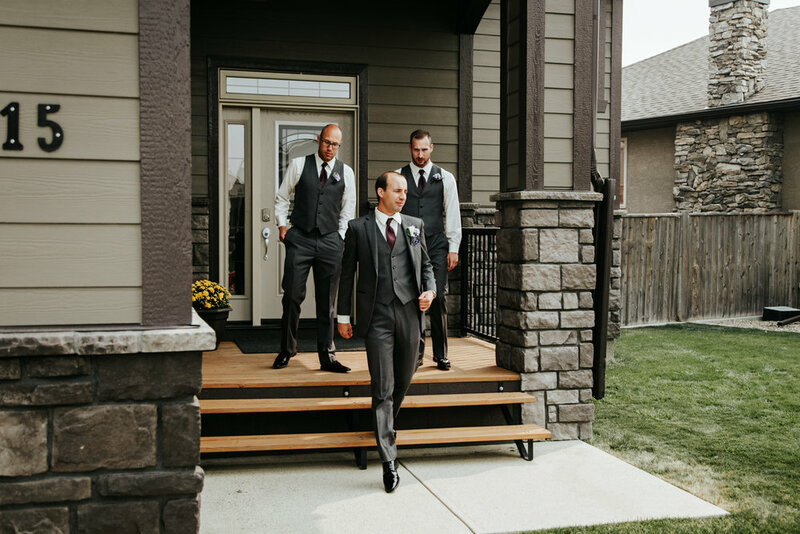 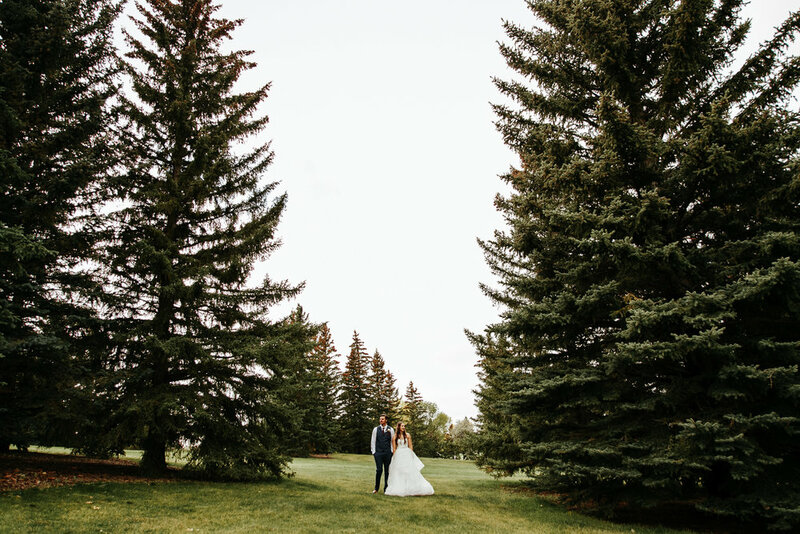 Chris + Haley held a beautiful wedding in Calgary, Alberta. 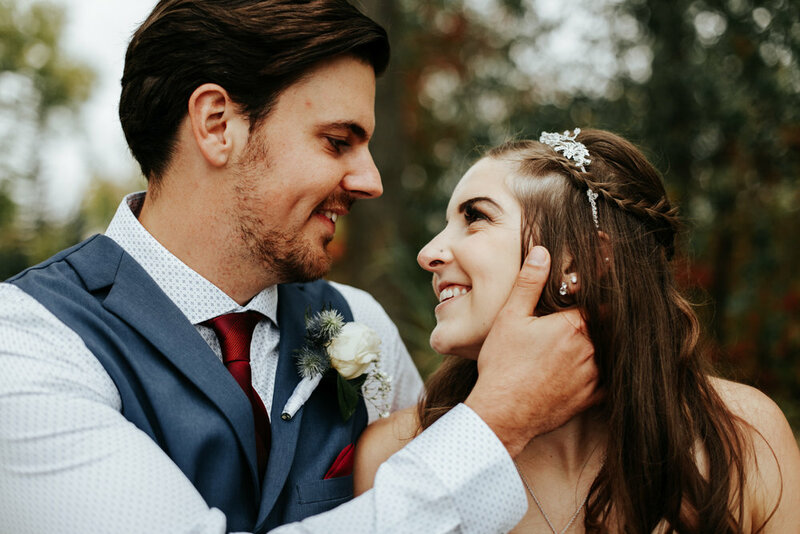 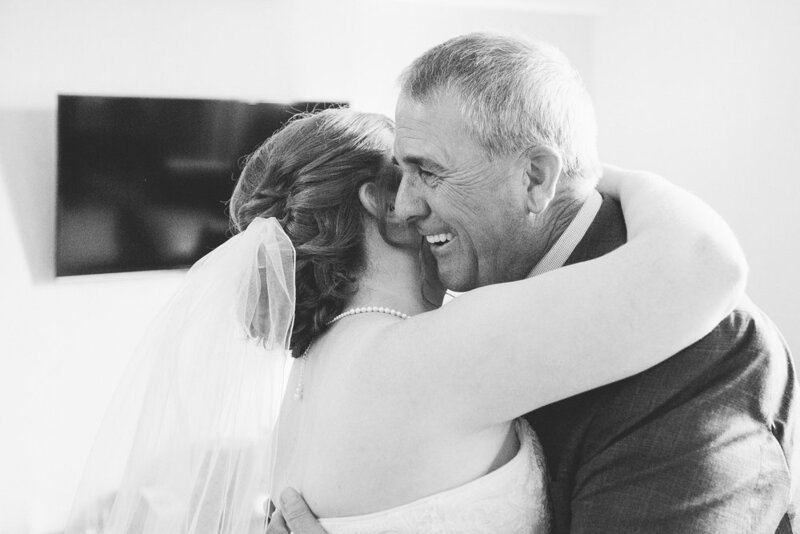 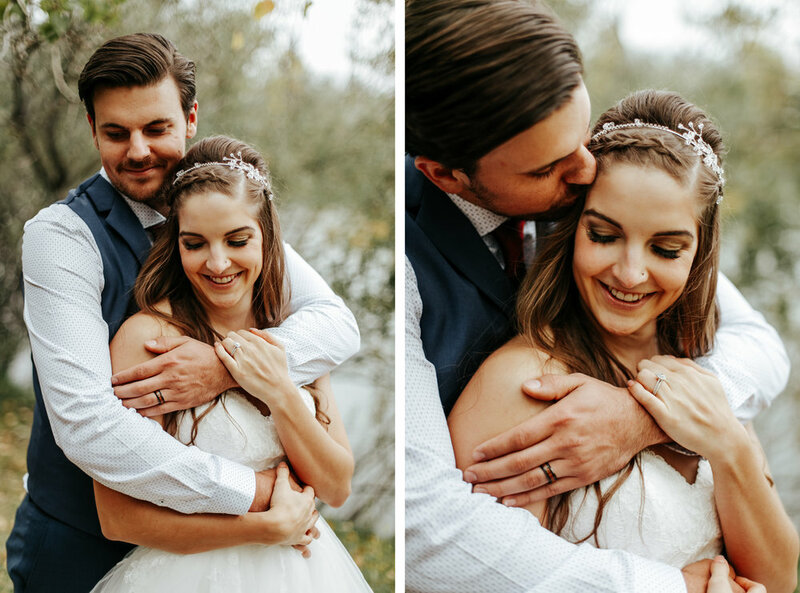 Love and be Loved associate, Jess, was there to capture all the amazing moments of their big day. 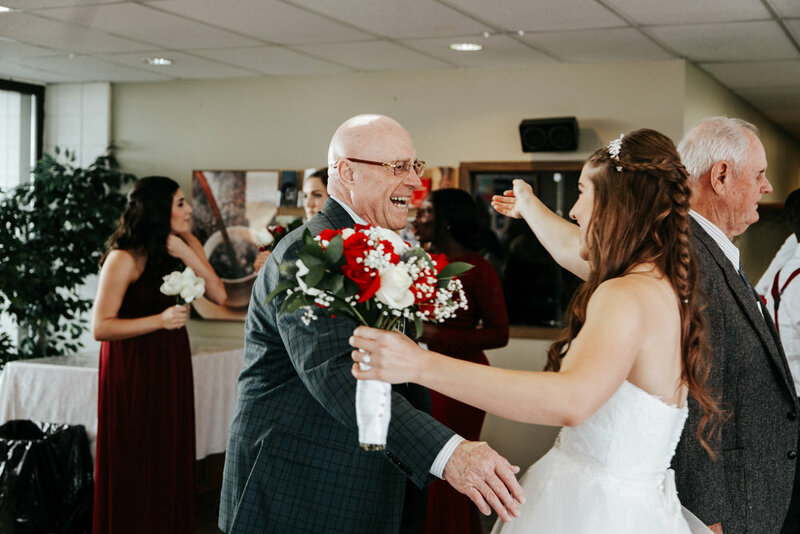 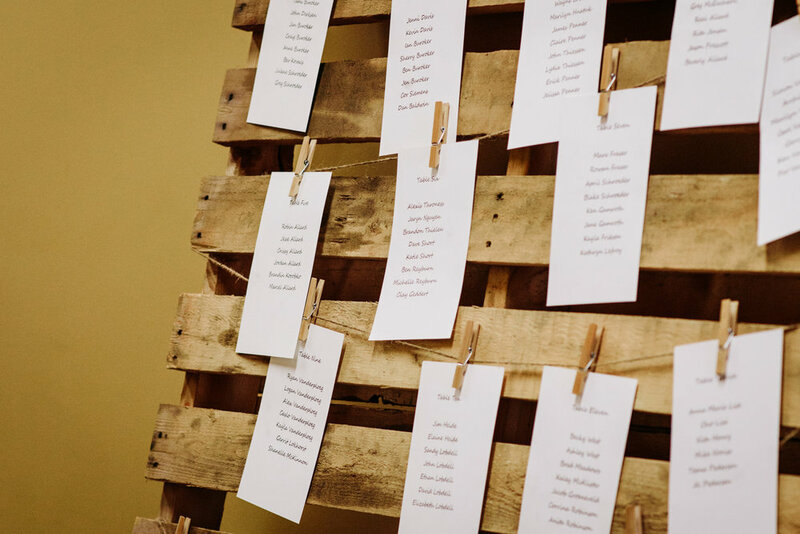 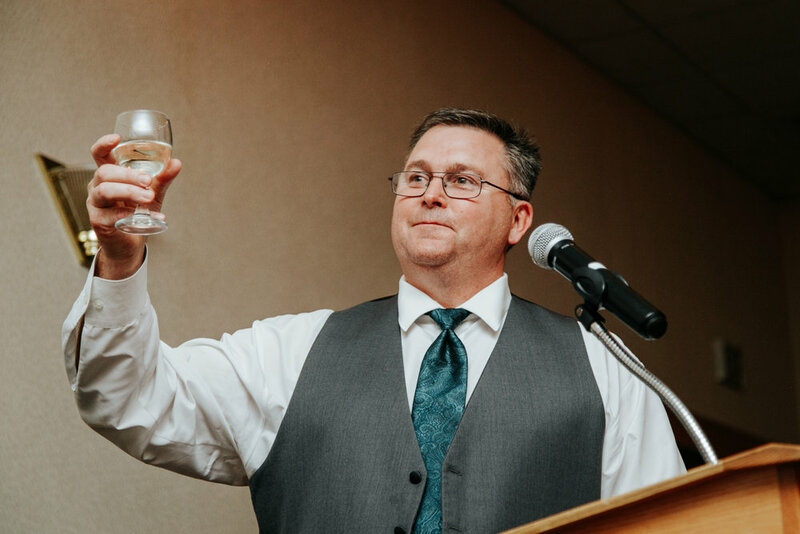 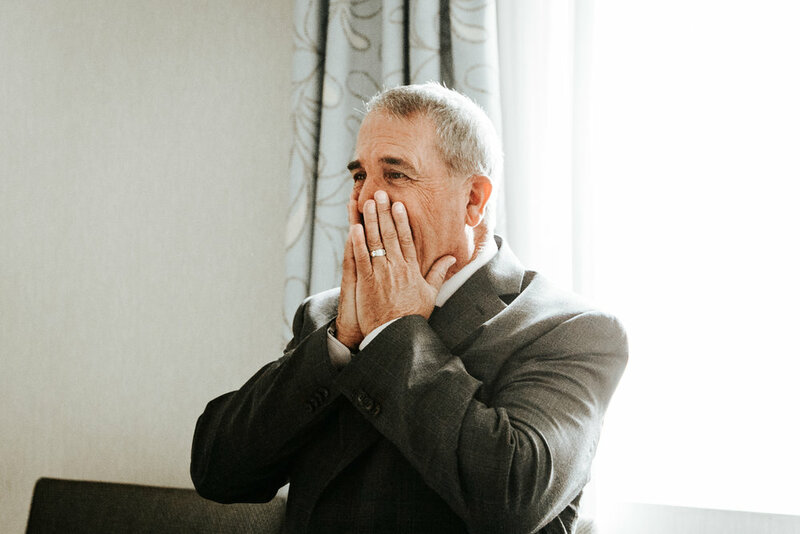 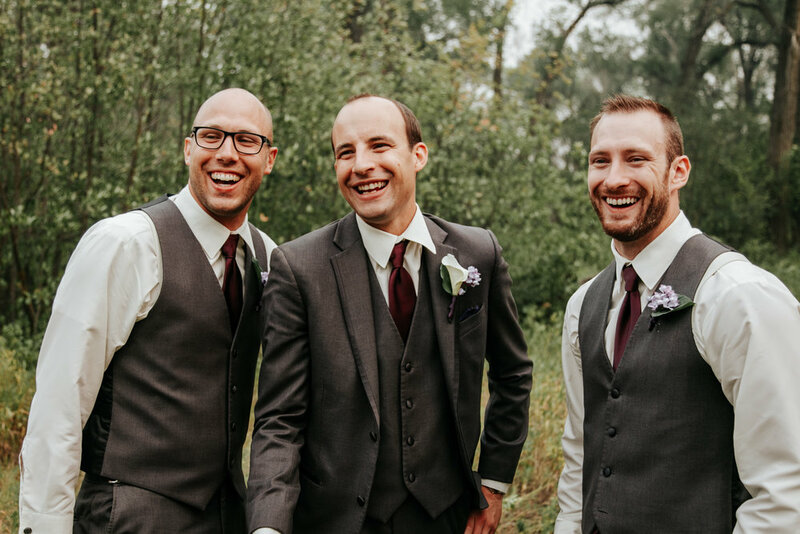 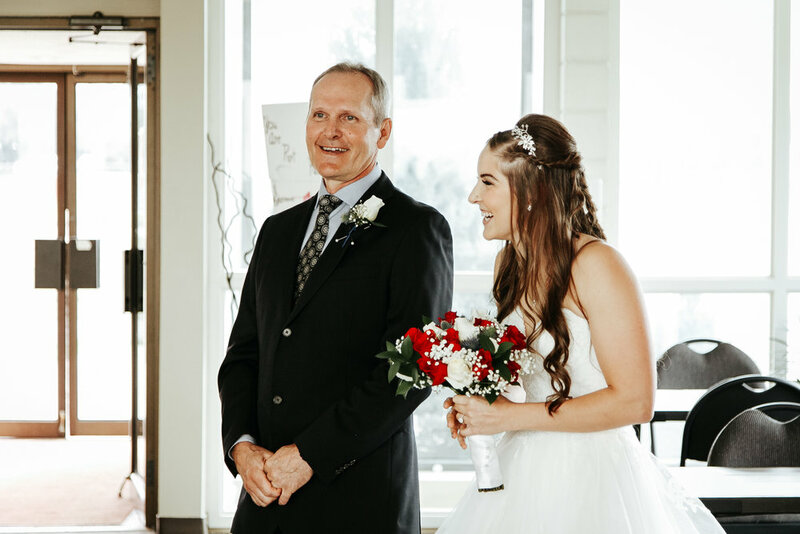 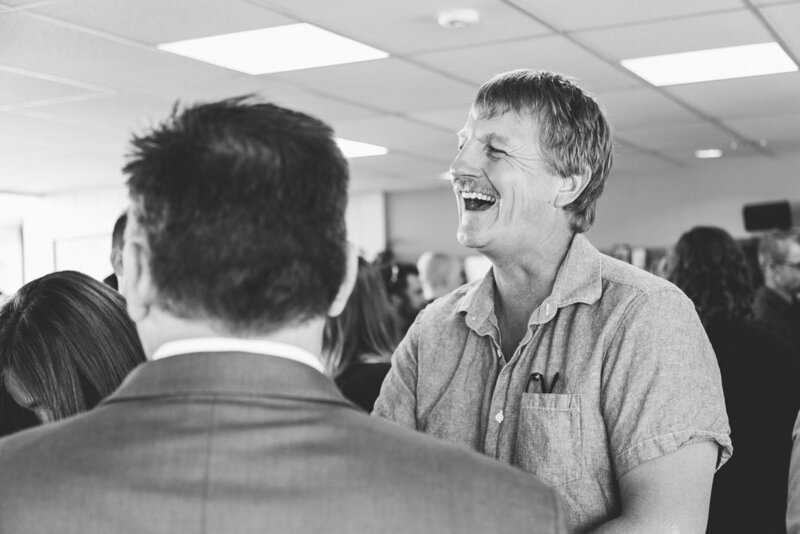 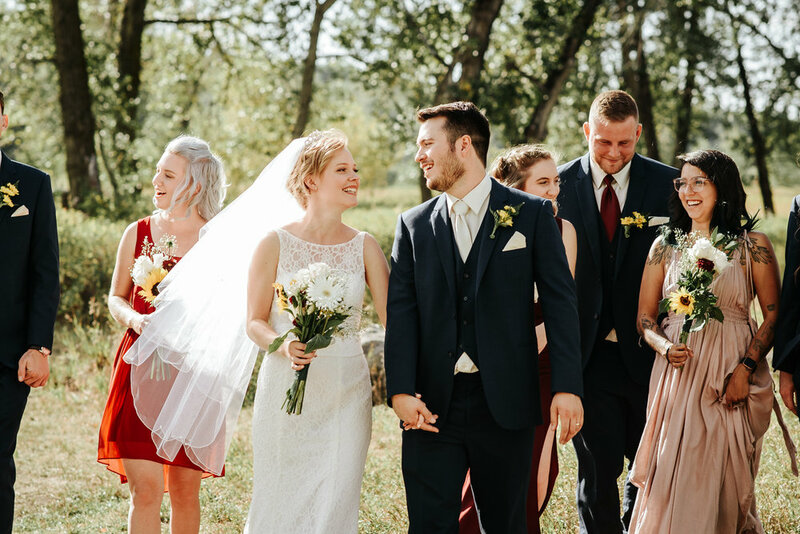 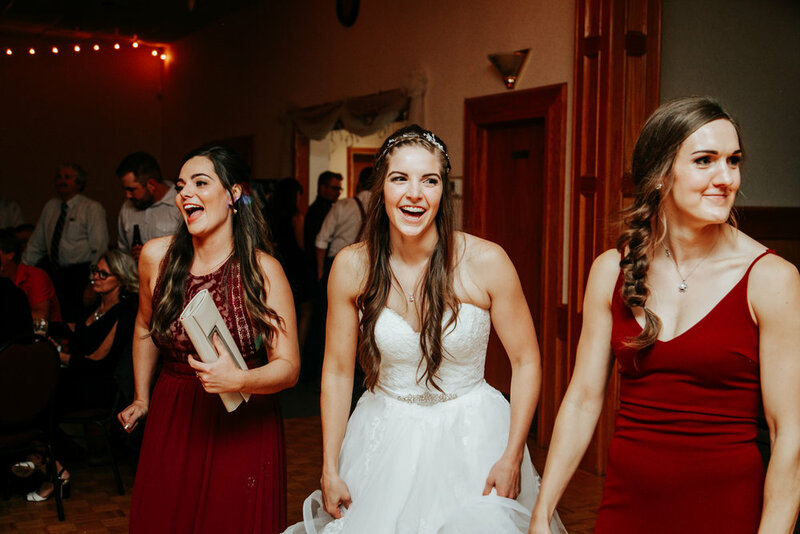 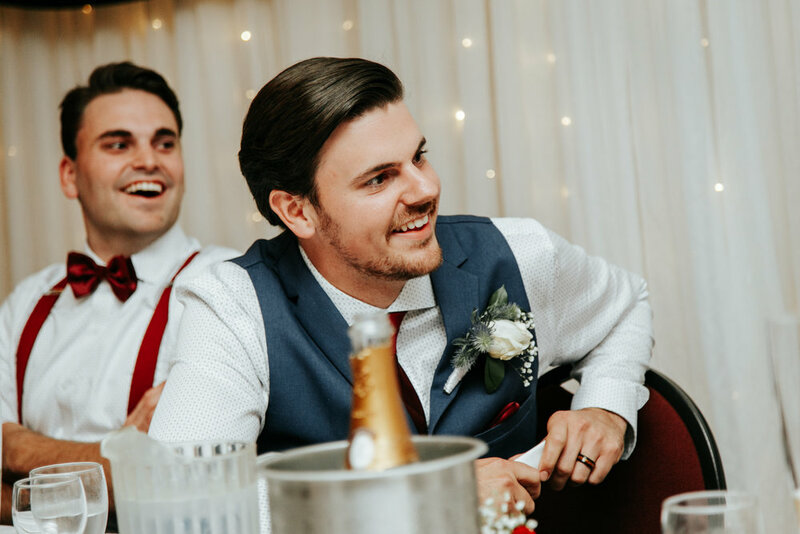 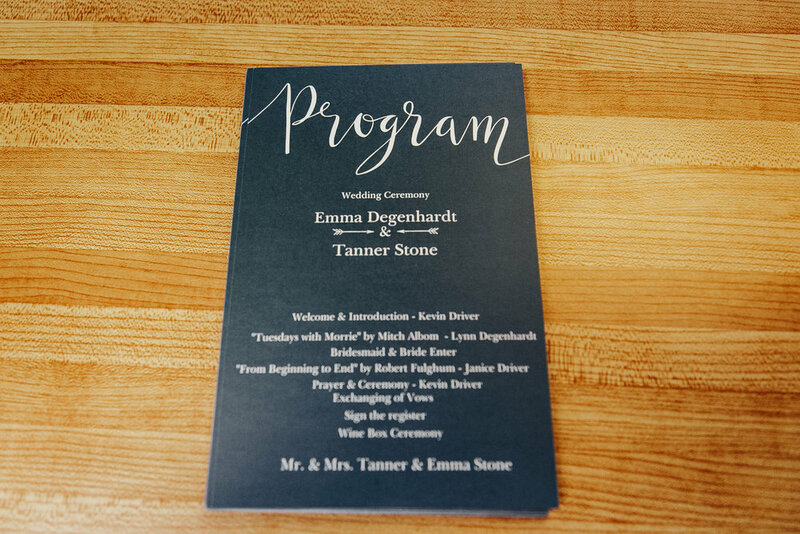 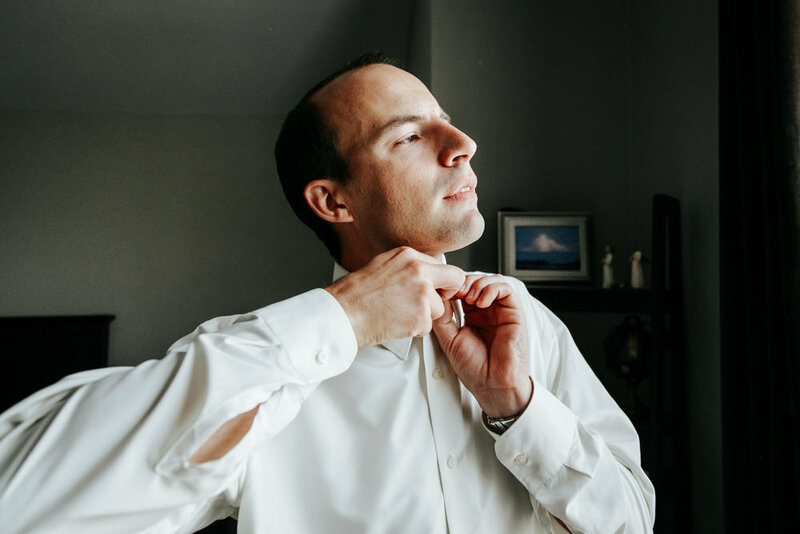 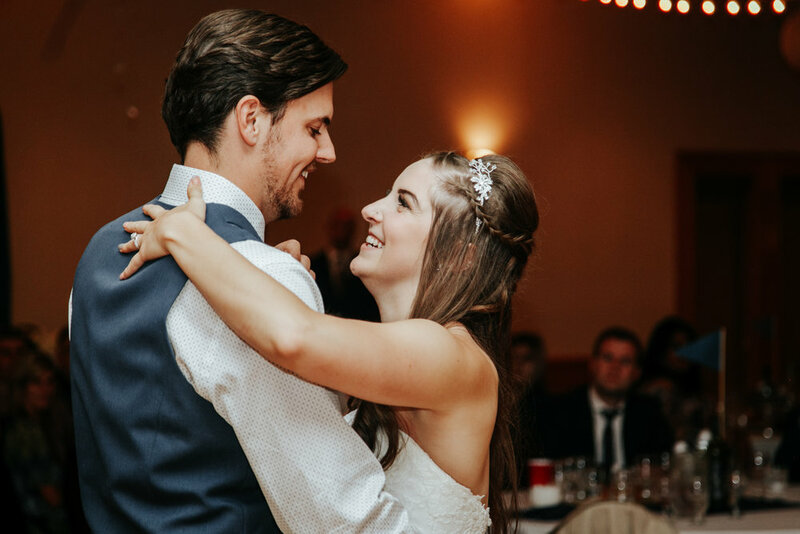 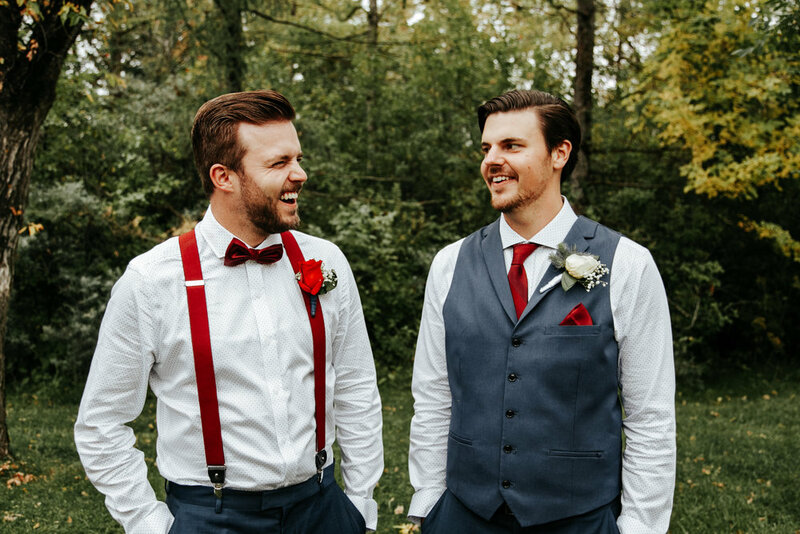 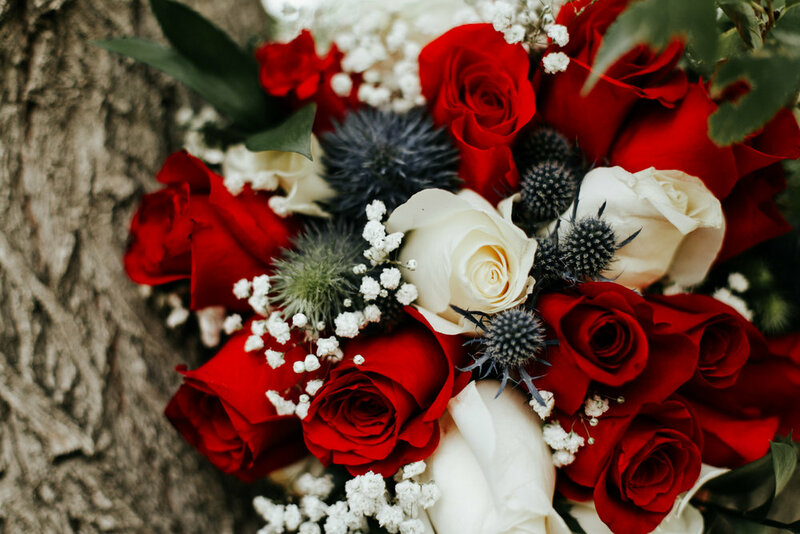 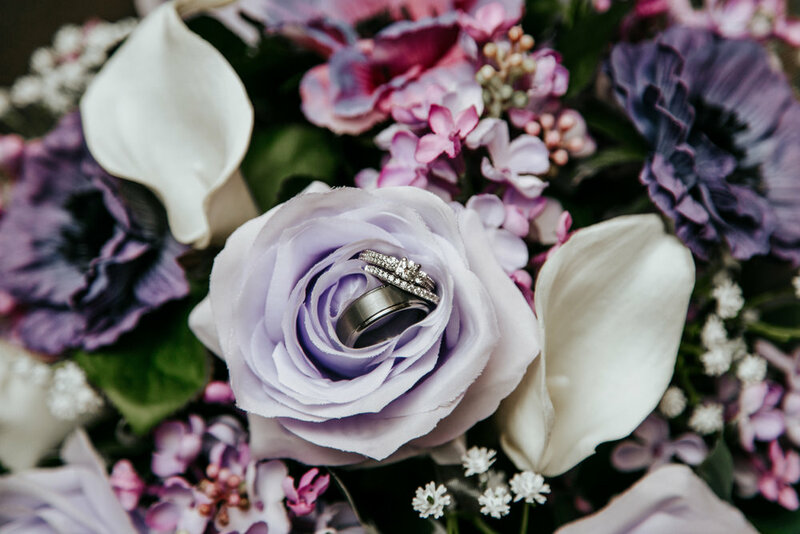 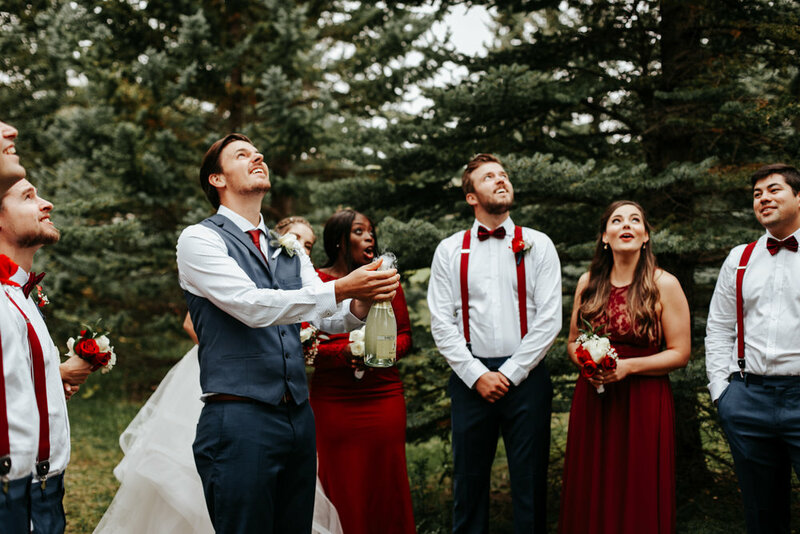 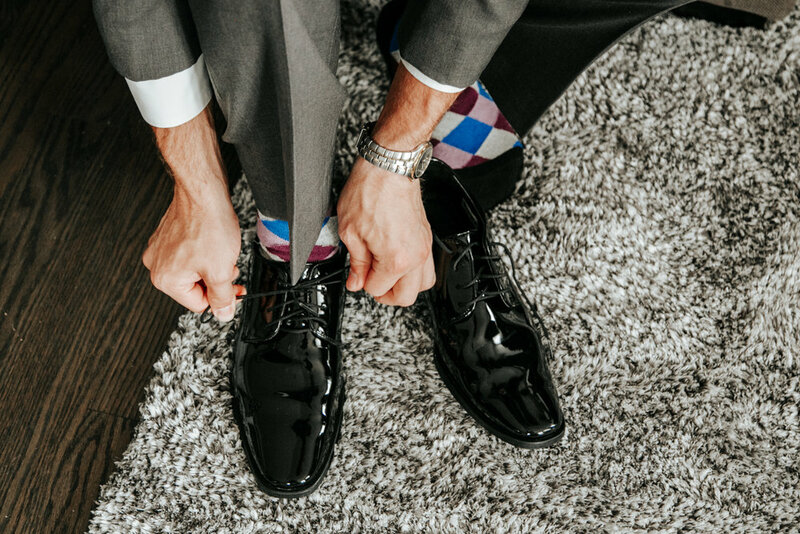 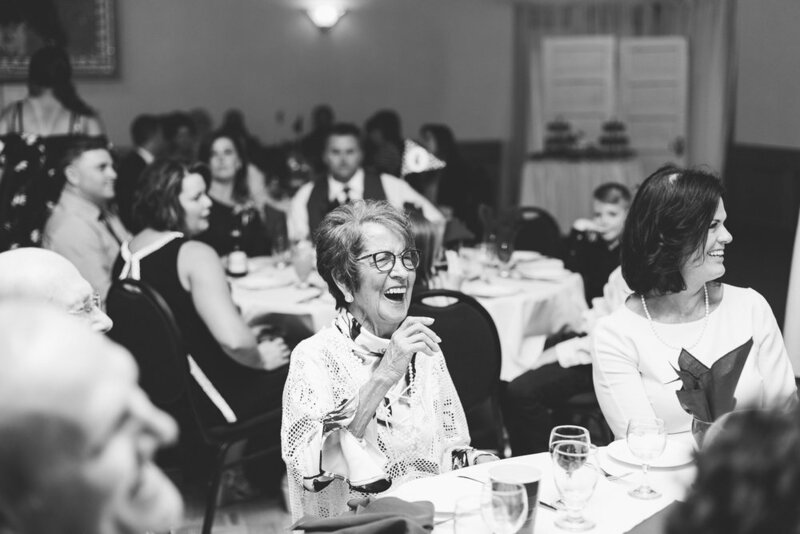 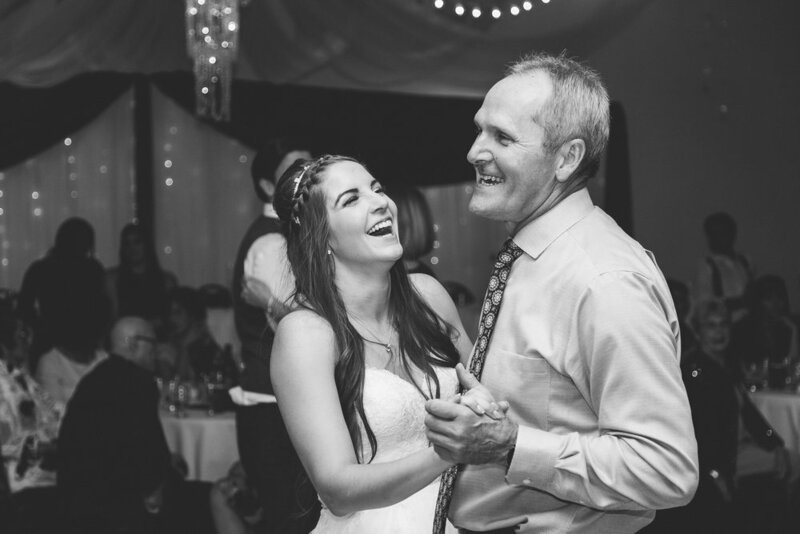 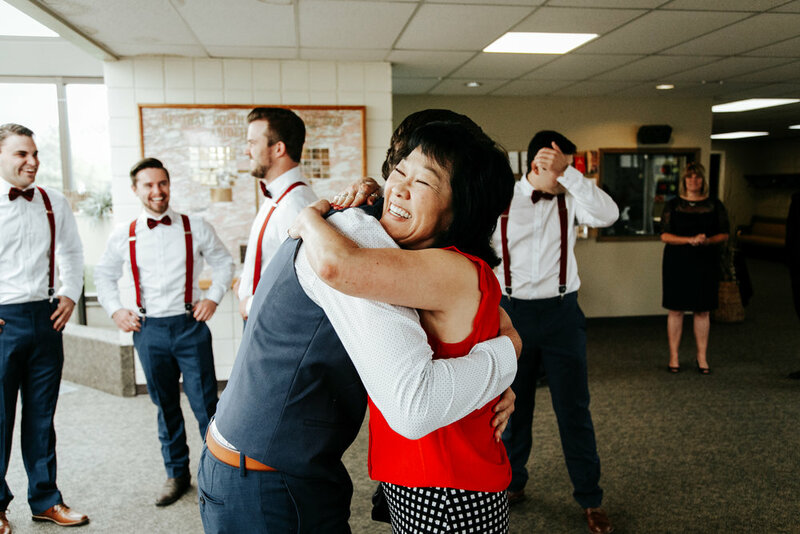 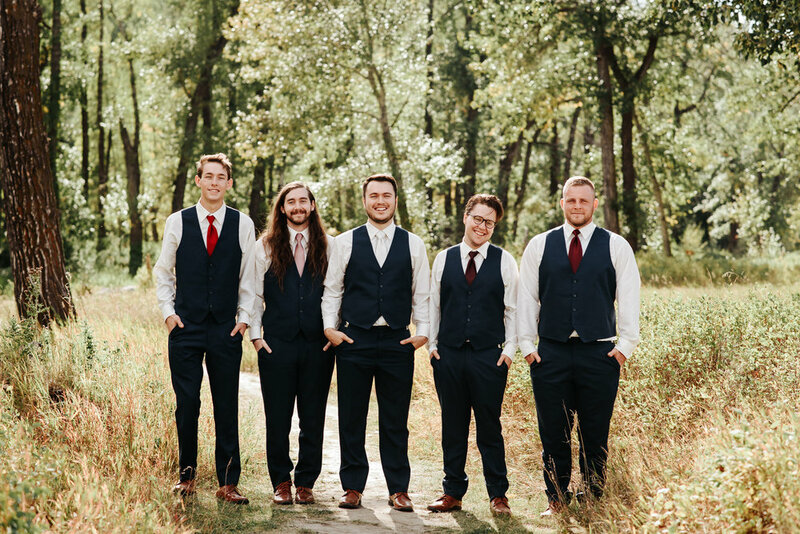 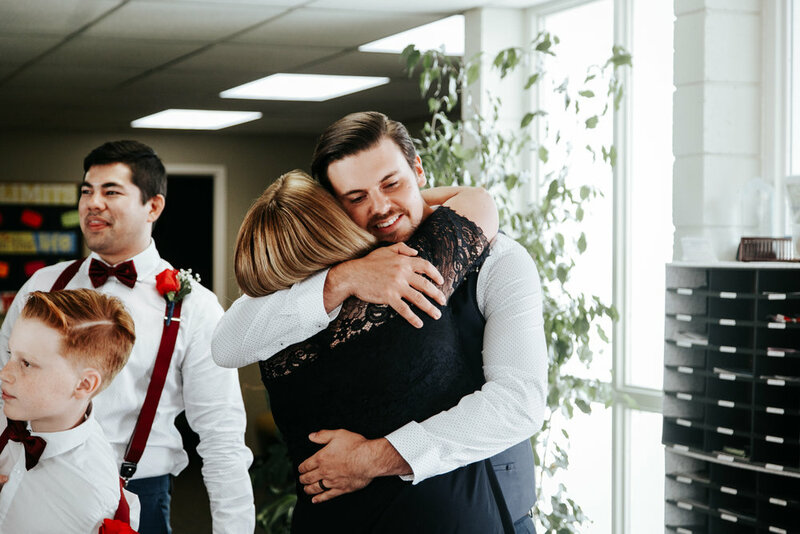 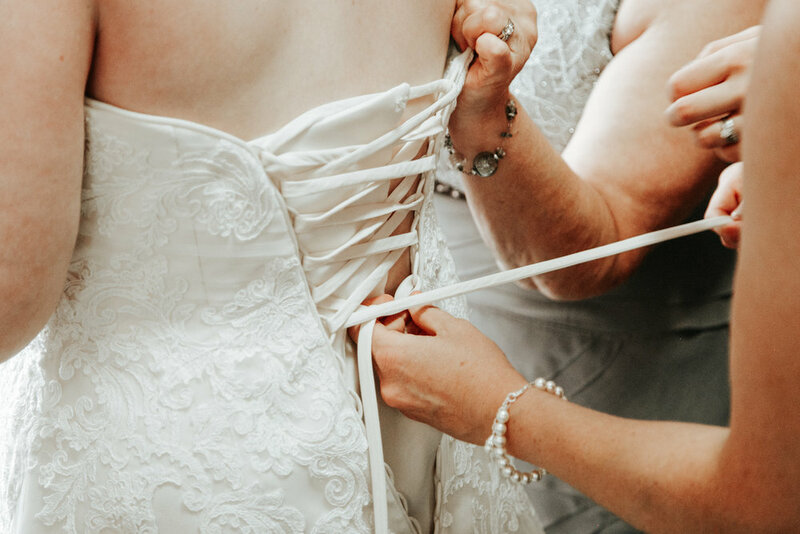 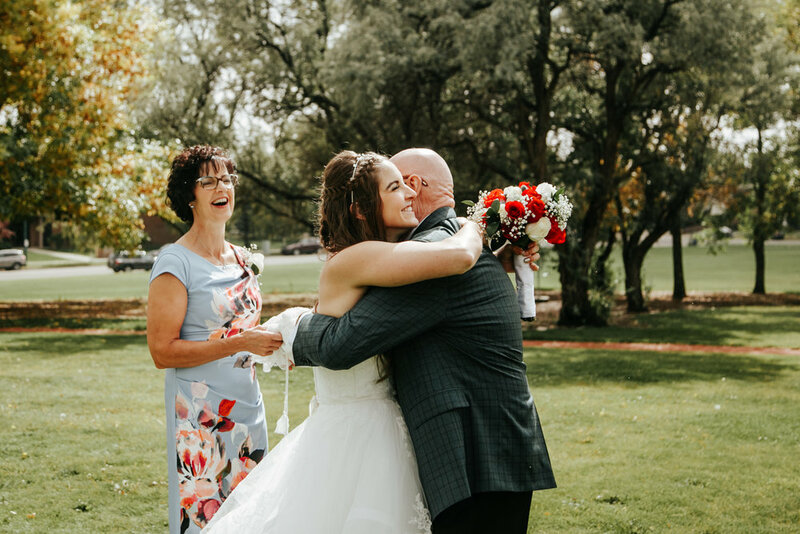 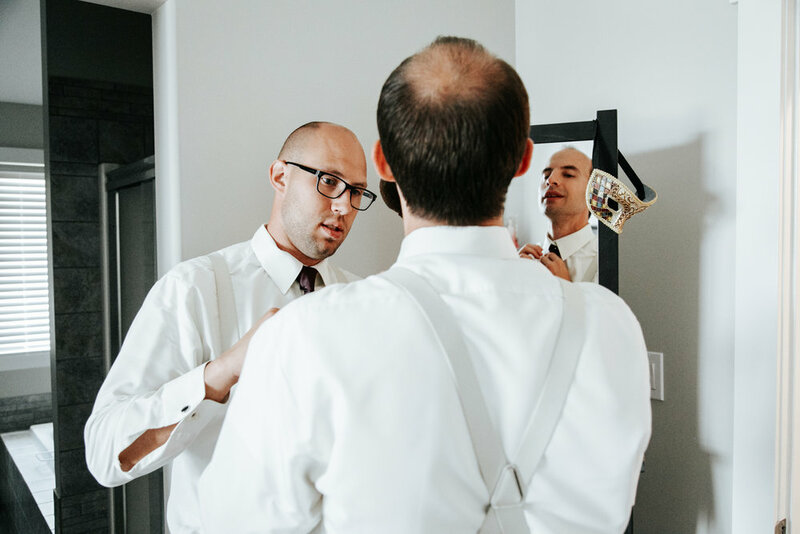 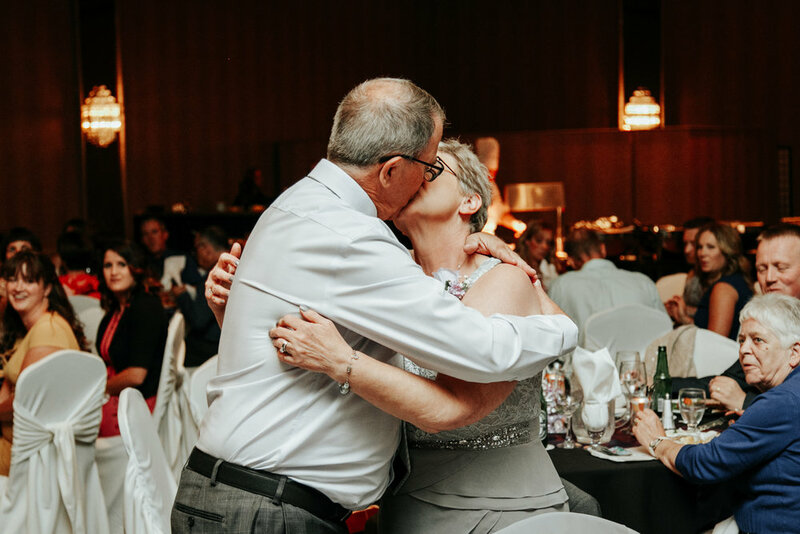 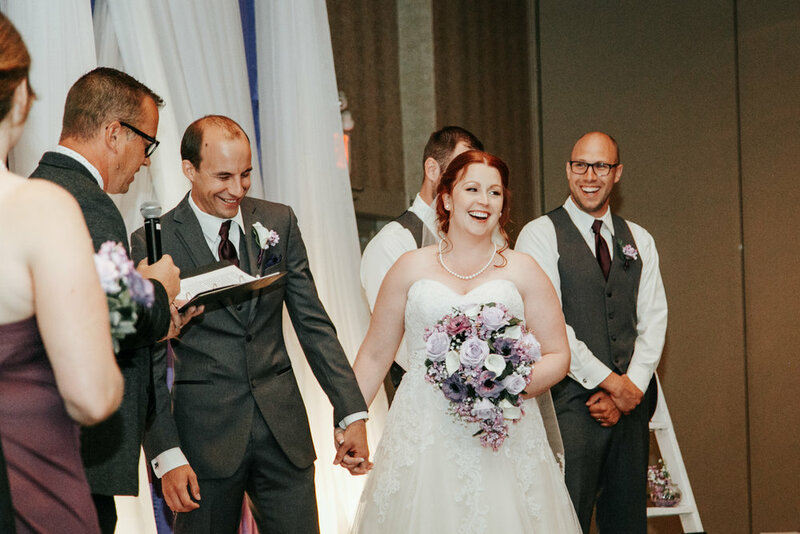 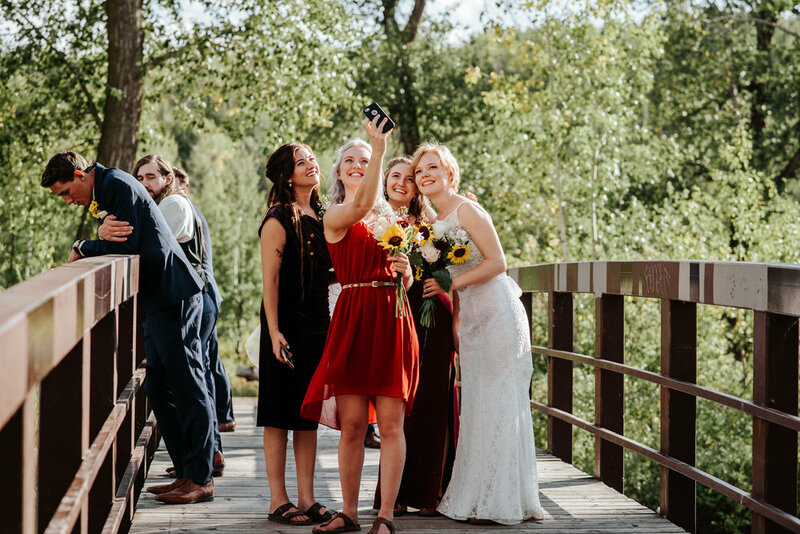 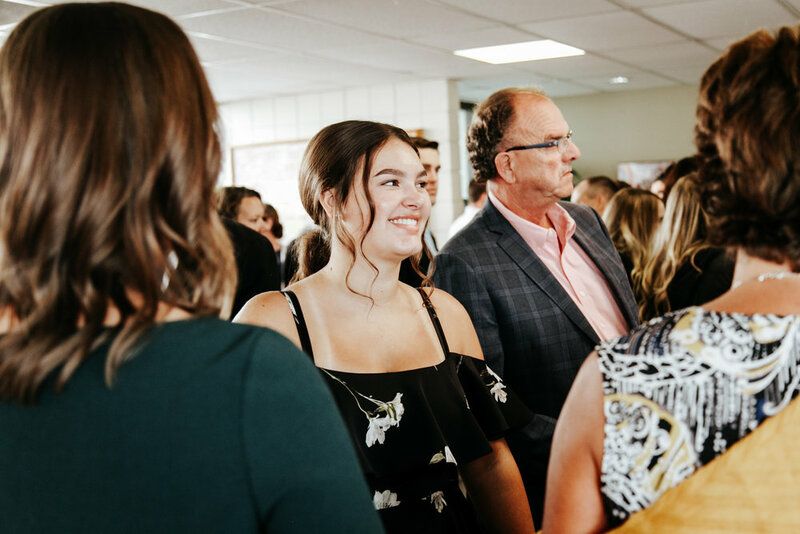 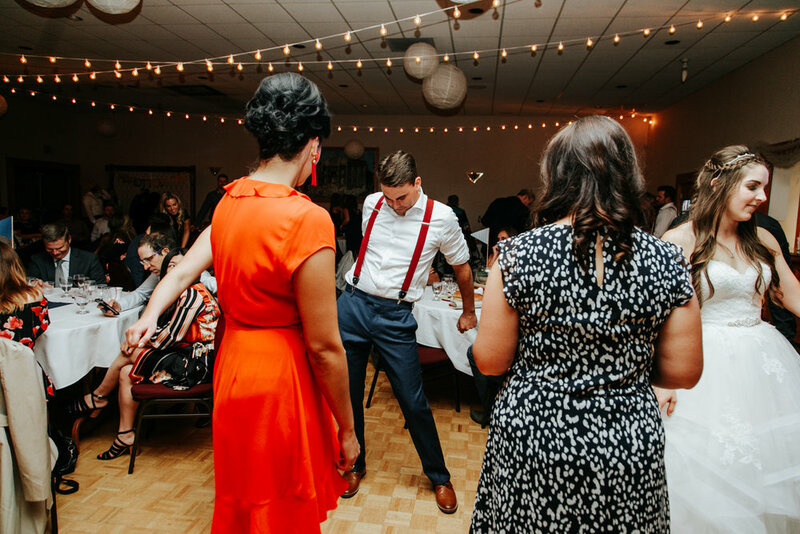 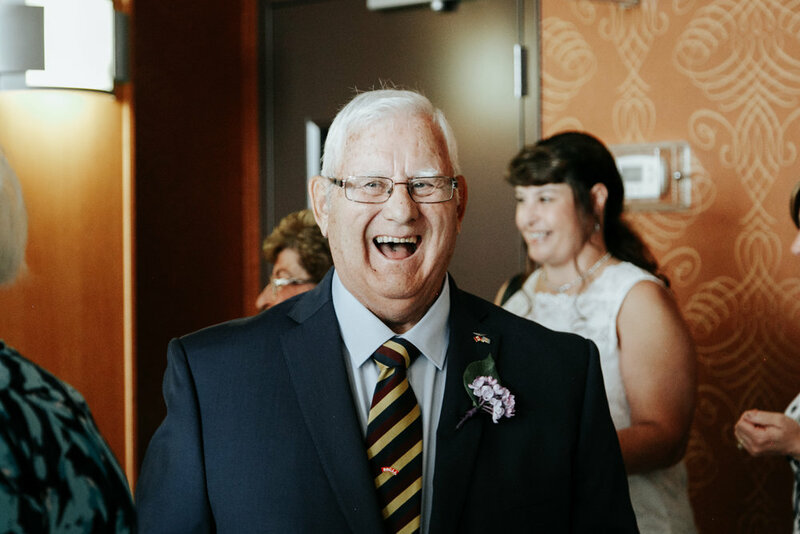 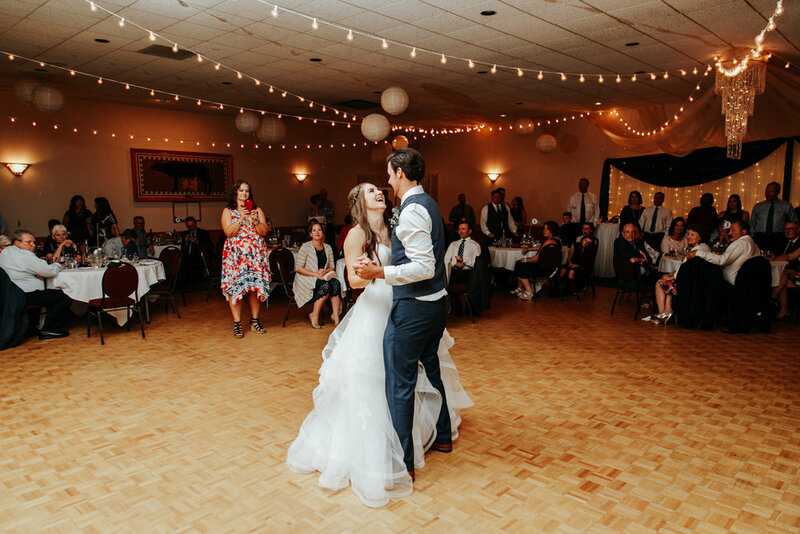 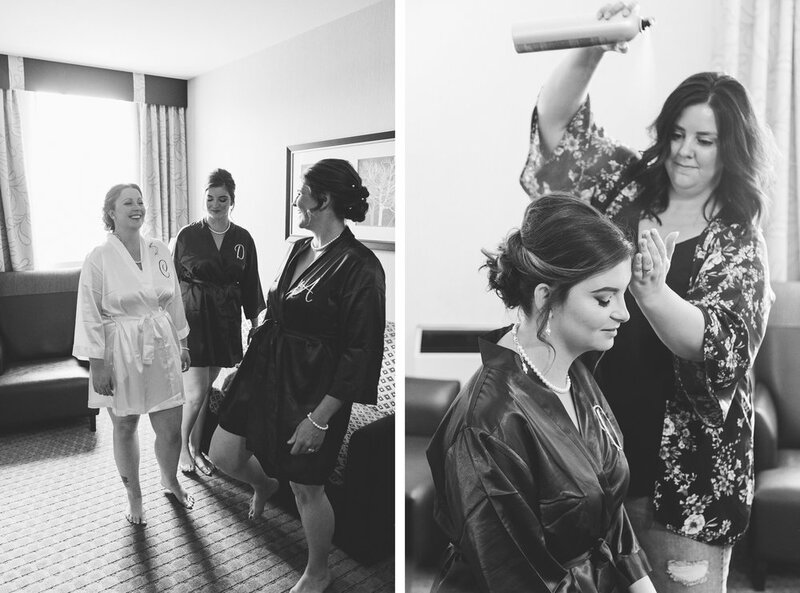 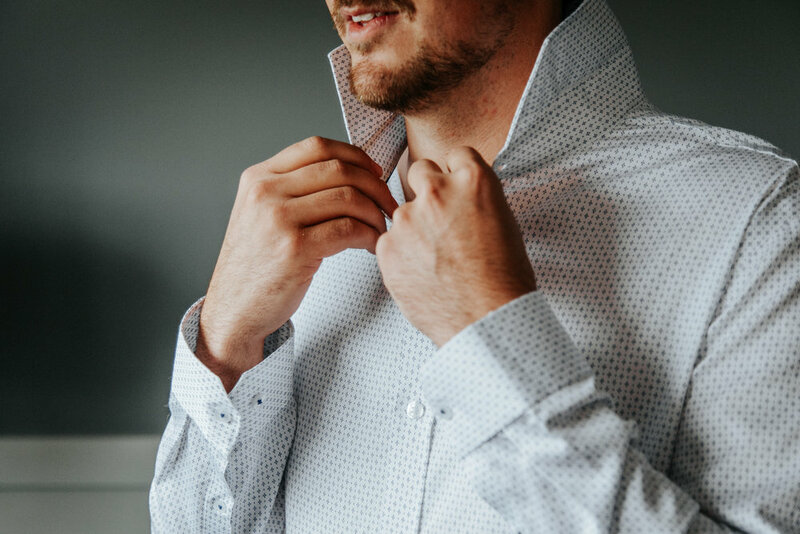 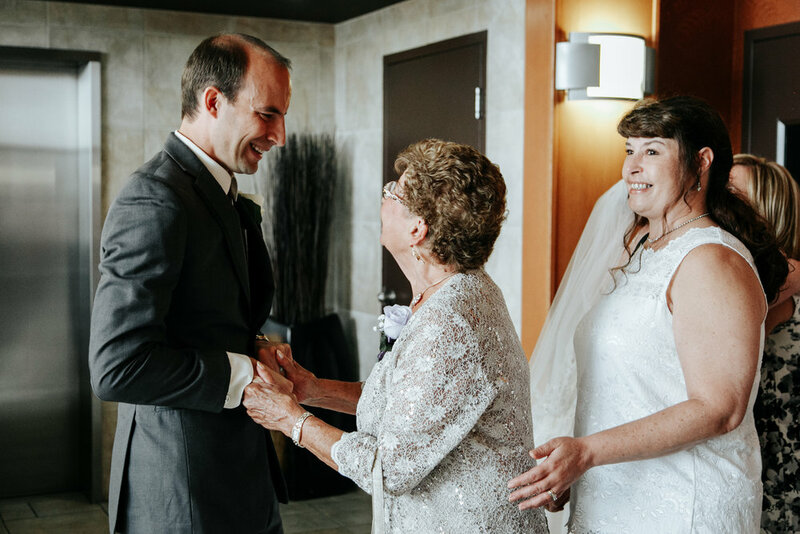 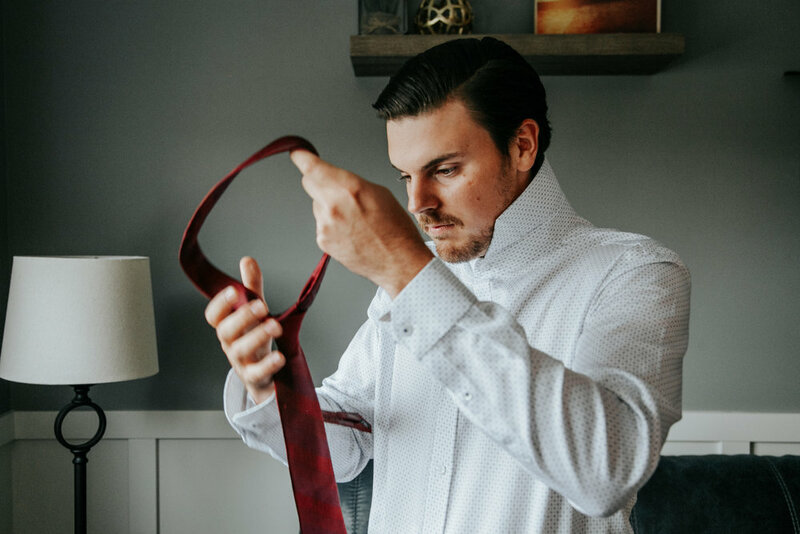 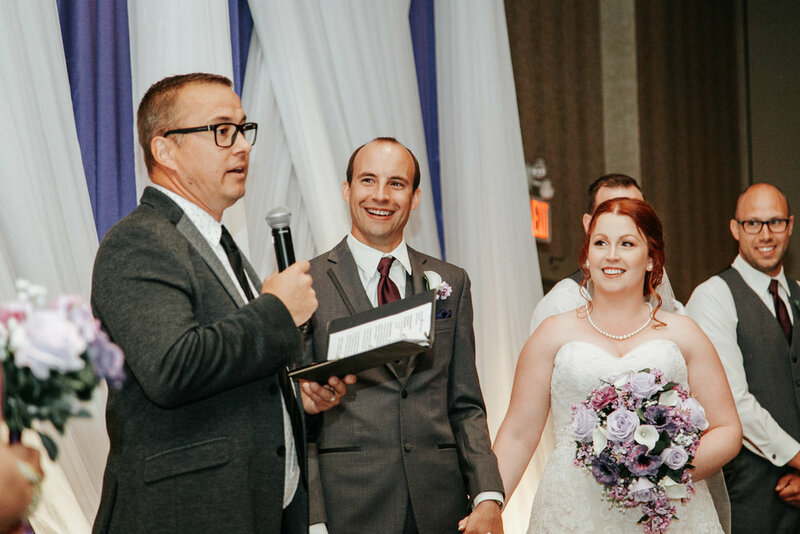 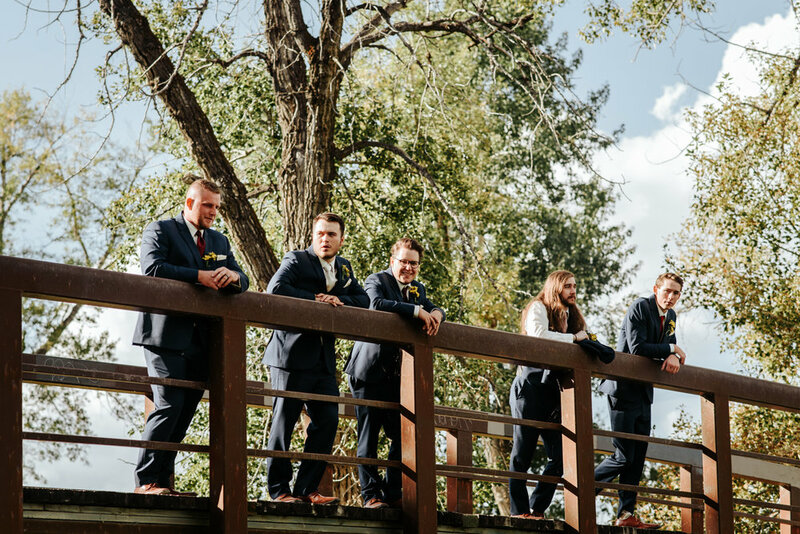 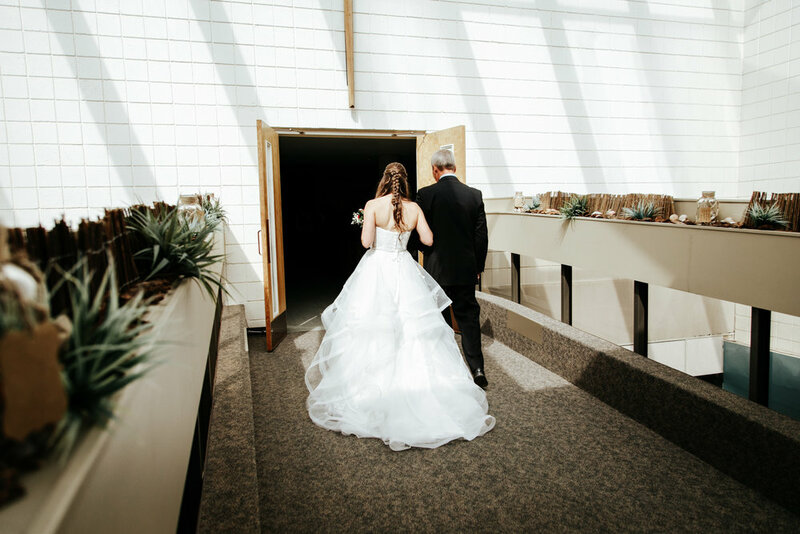 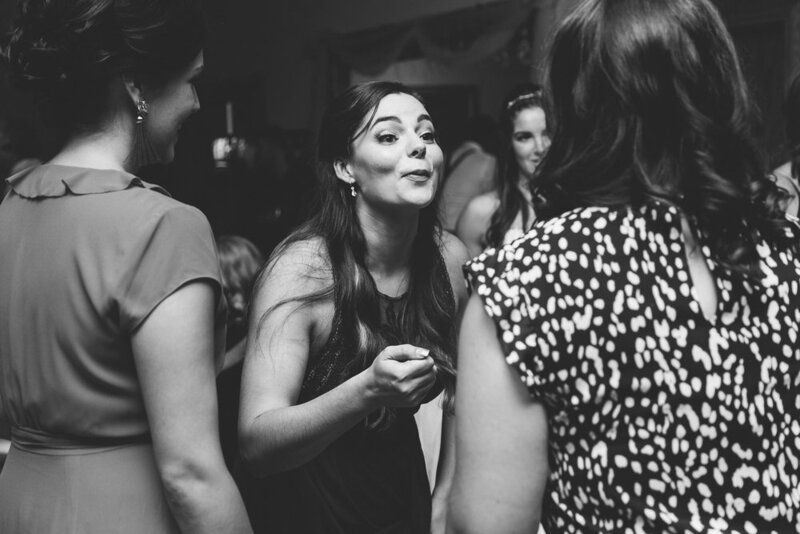 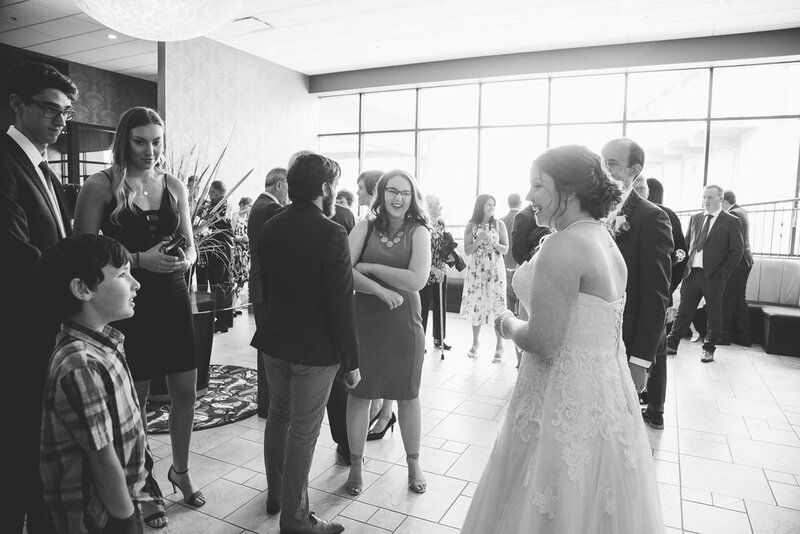 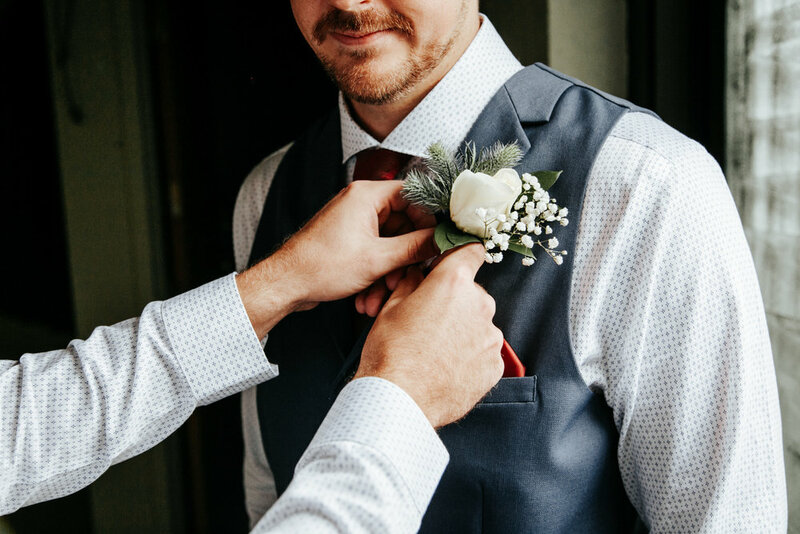 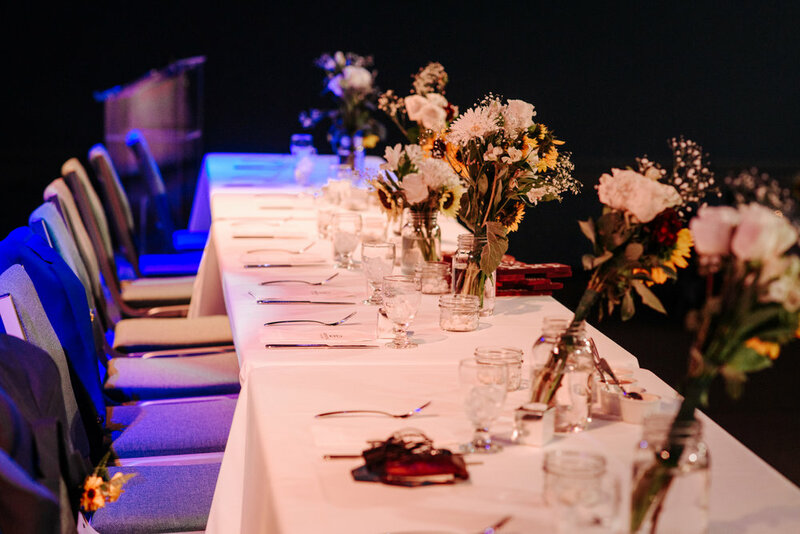 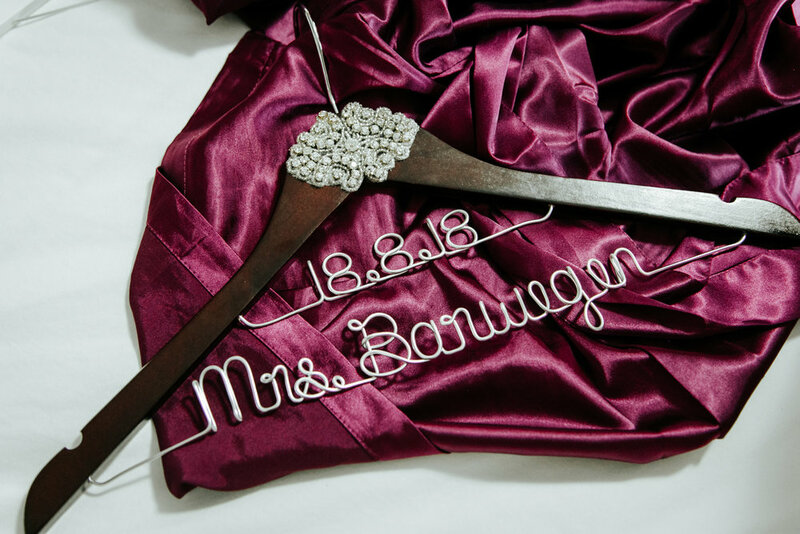 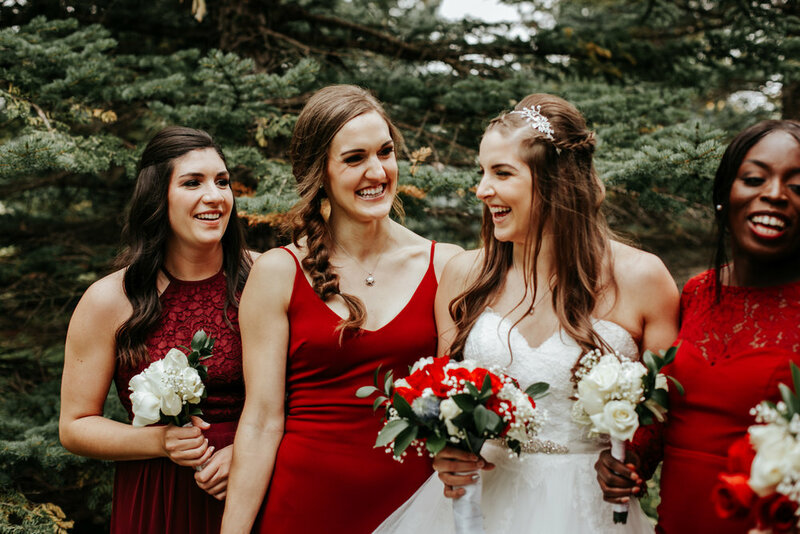 Everything from a prank first look, a ceremony full of love, some gorgeous photos at Fish Creek Park, the cutest couple you could as for, and a bridal party that was full of laughs and kept the fun going all day. 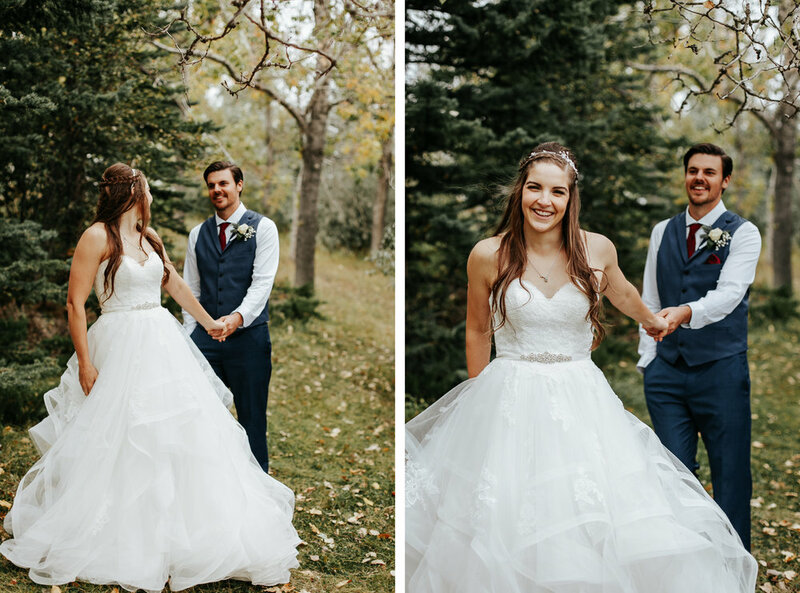 It was the perfect day, and one for the books. 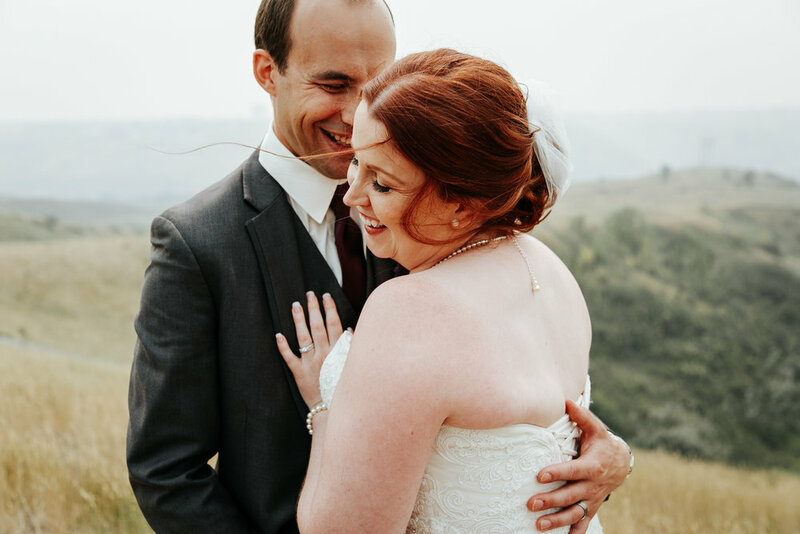 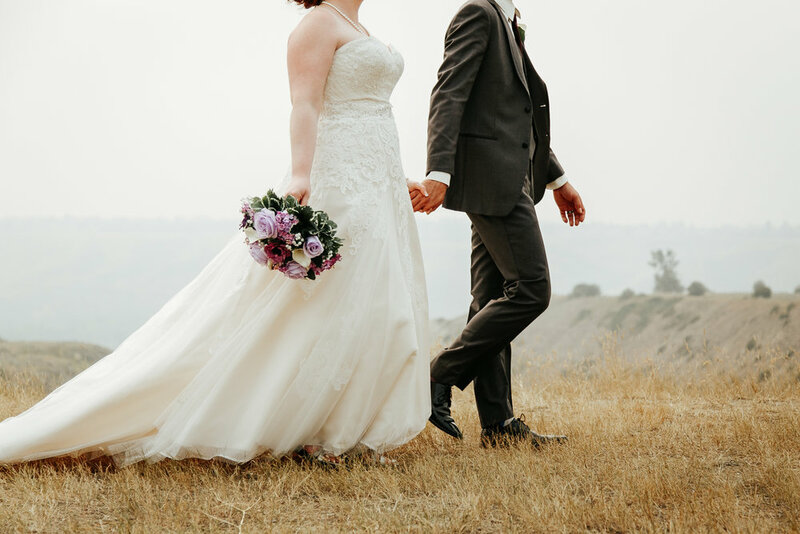 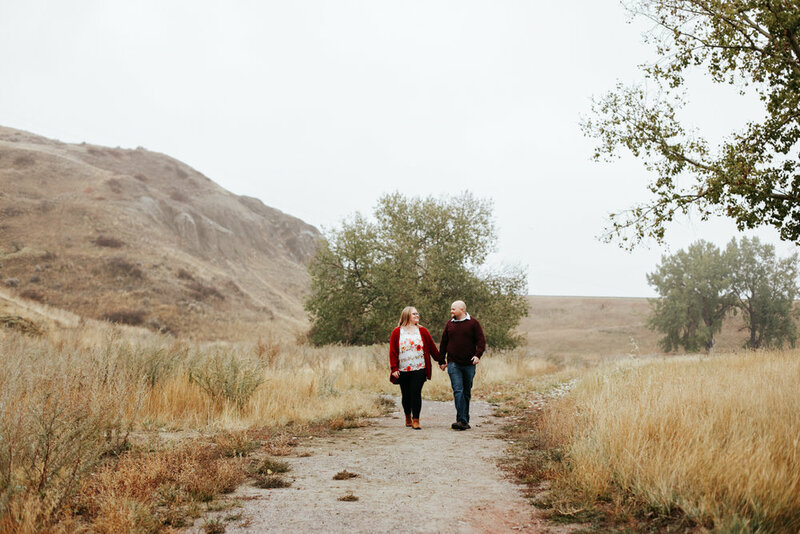 Love and be Loved associate, Jess spent a beautiful Summer afternoon with Owen + Megan in the Lethbridge coulees, capturing their love in the place where it all began. 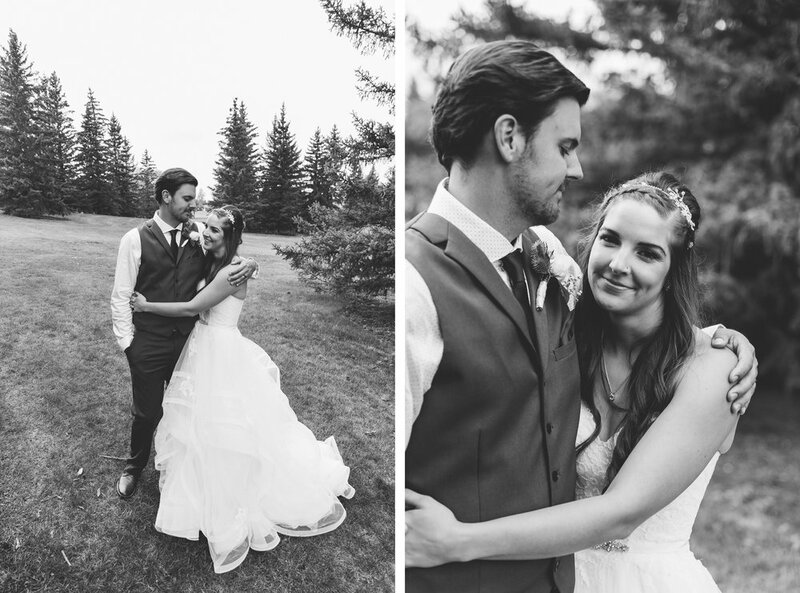 Meet Bryan + Christy. 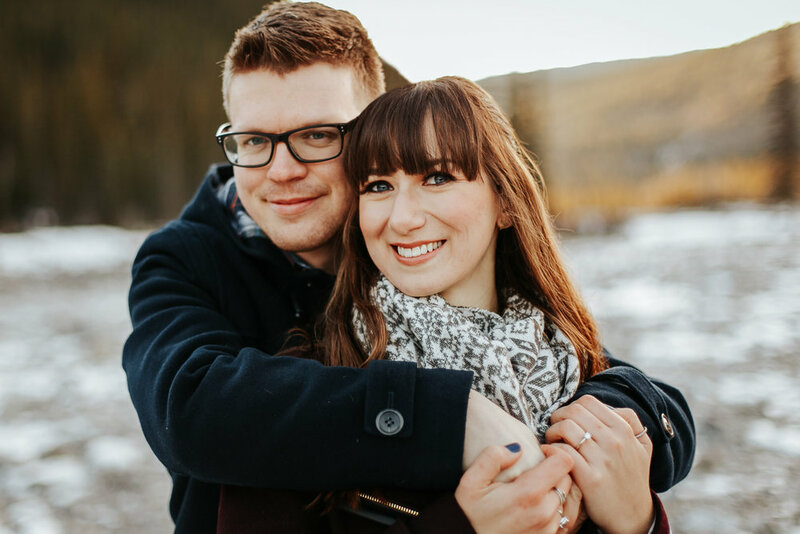 This awesome, fun loving couple are college sweethearts, and have spent the last 8 years building an awesome life together. 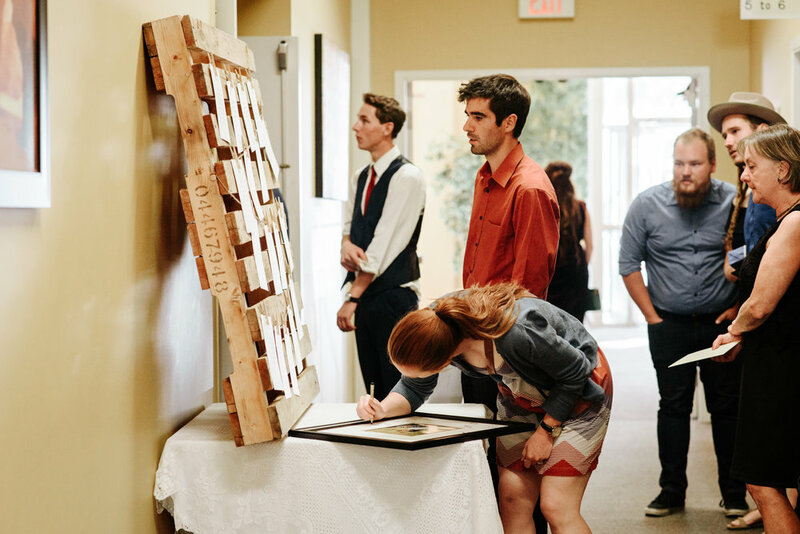 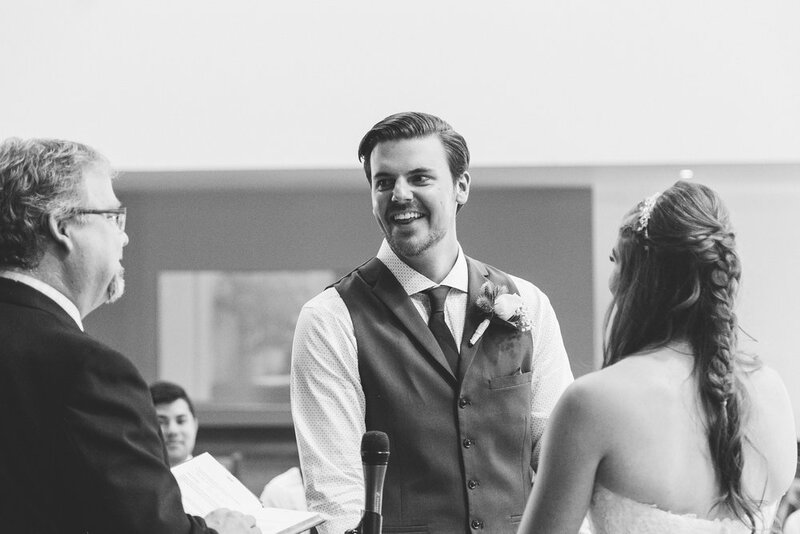 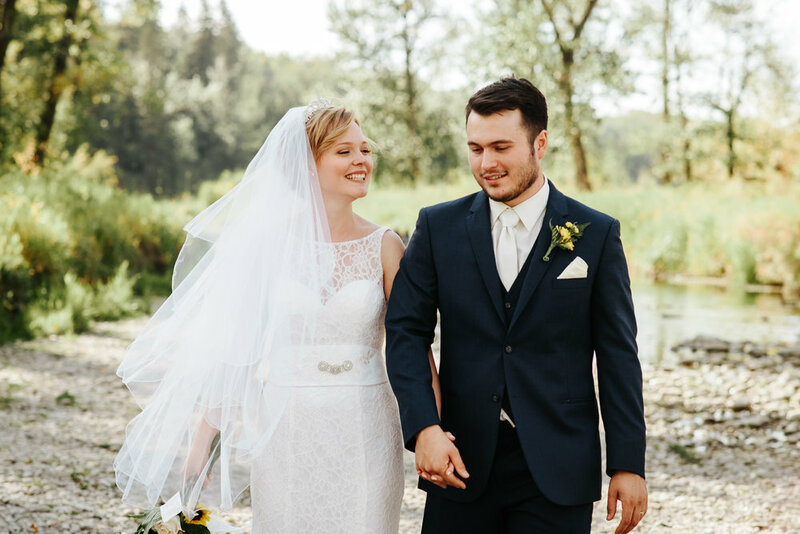 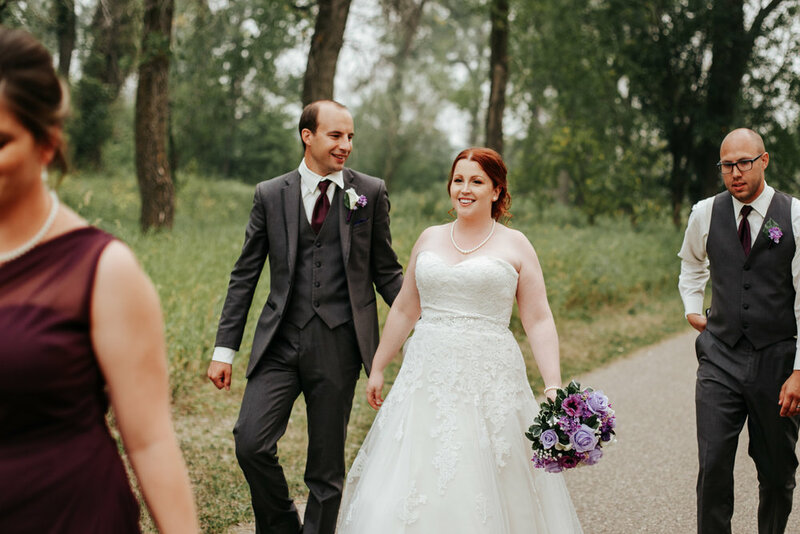 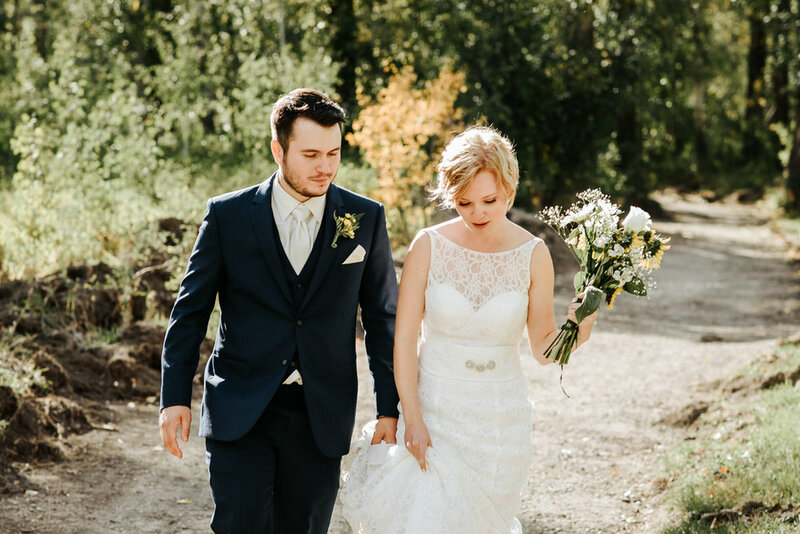 This past Summer, they tied the knot in a beautiful ceremony at The Galt Museum in Lethbridge. 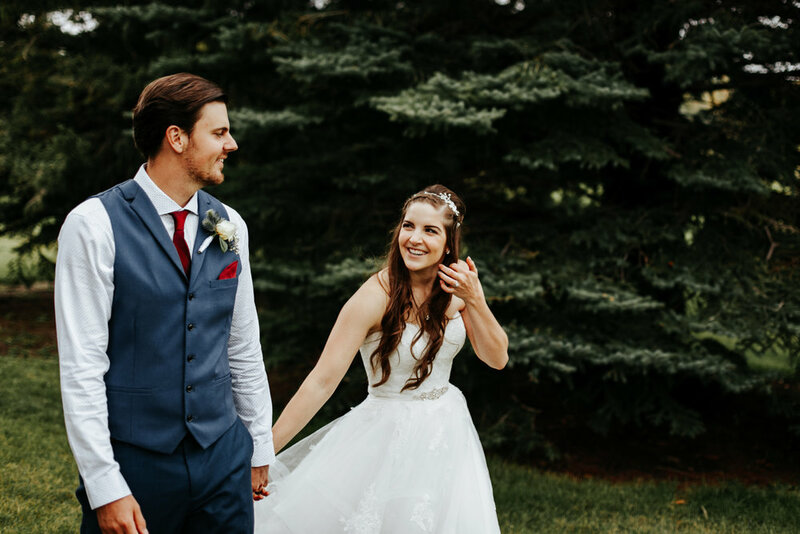 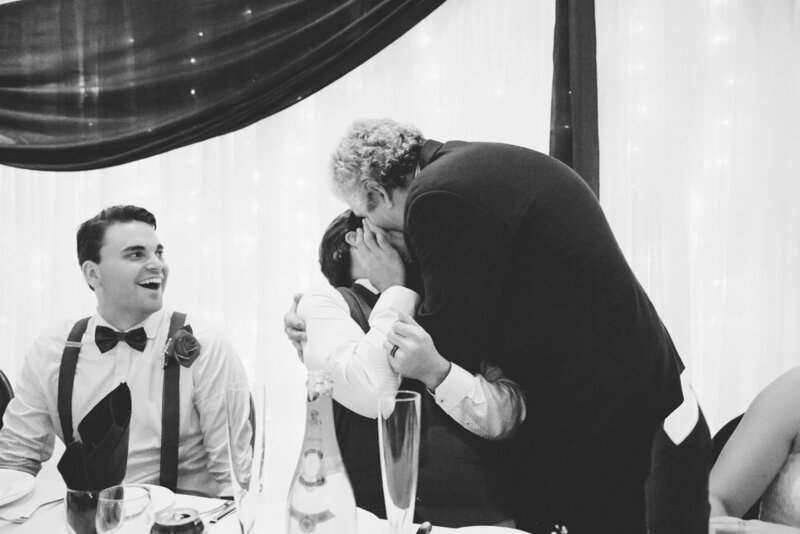 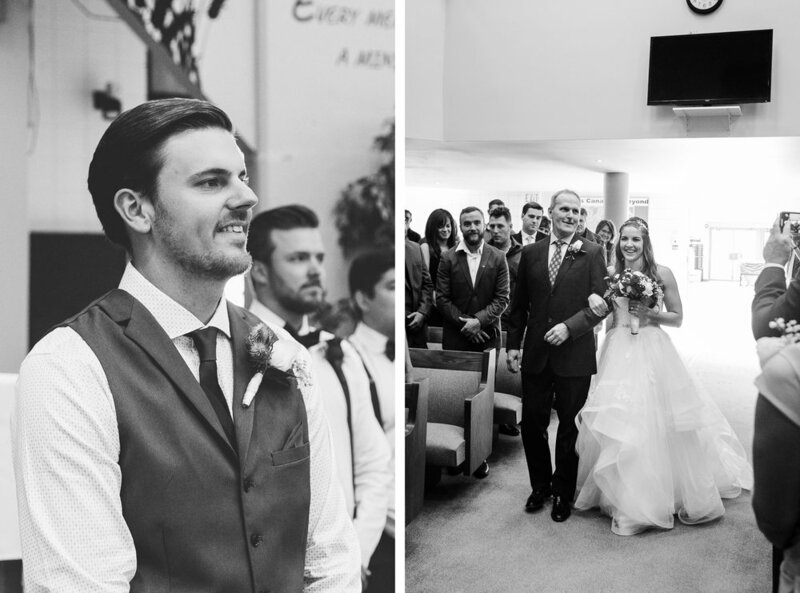 We were so honoured to be a part of their amazing day!